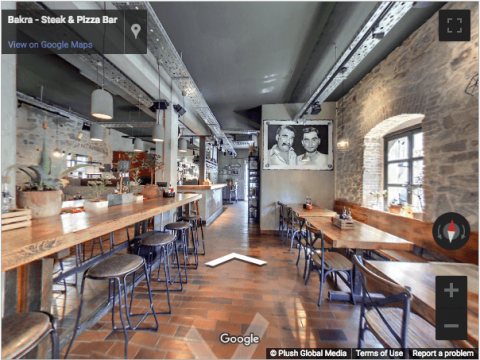 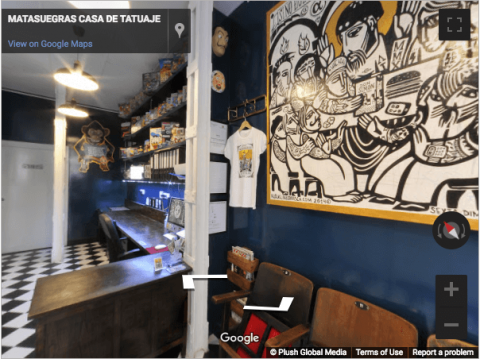 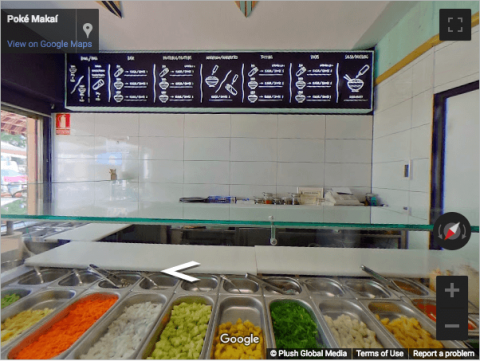 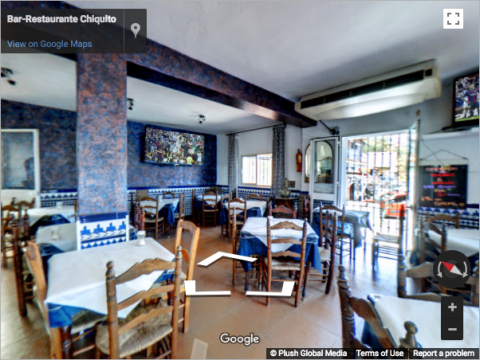 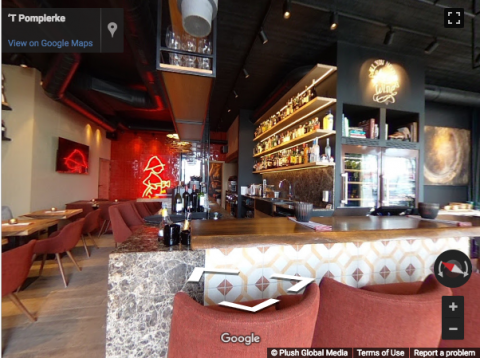 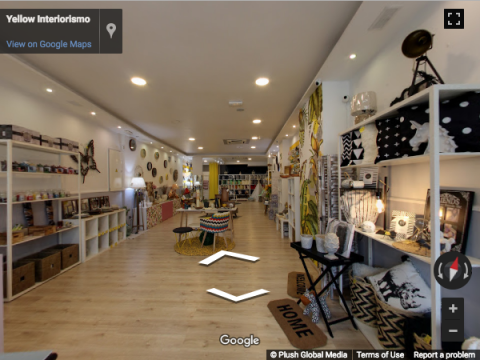 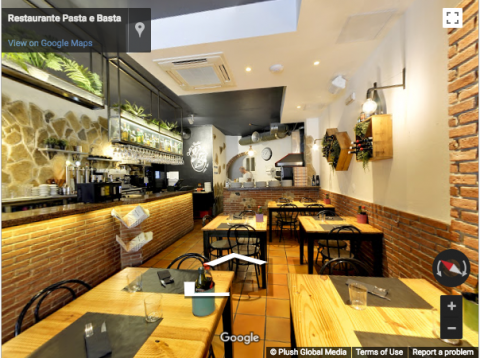 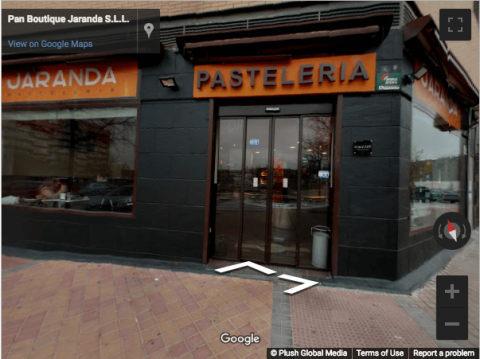 Christian Parodi is the local My360 expert in Uruguay and the Plush Global Media partner for Google Street View Photography. 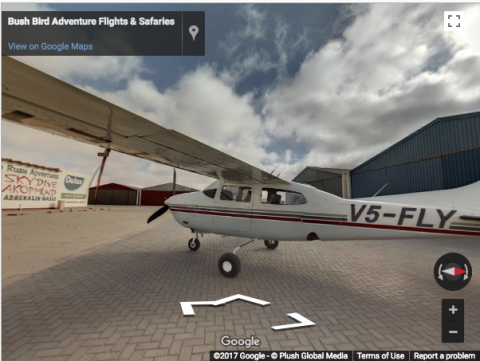 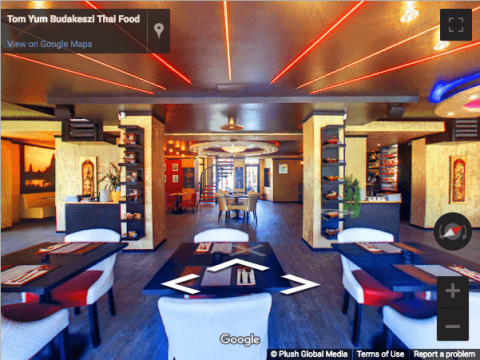 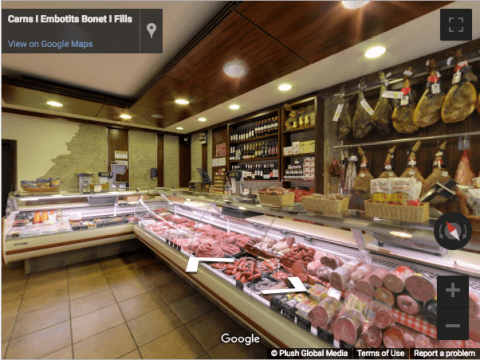 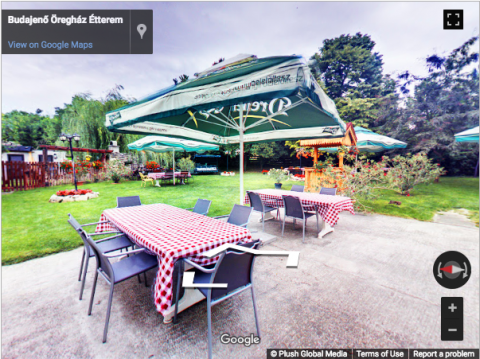 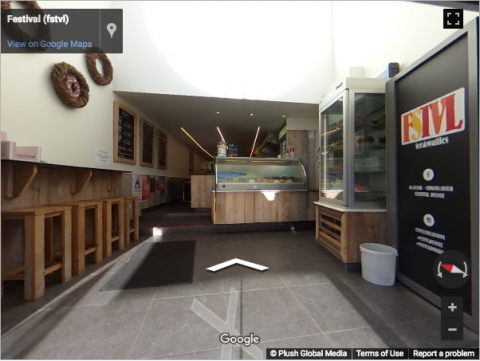 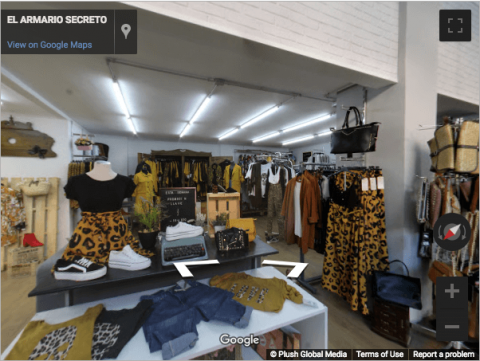 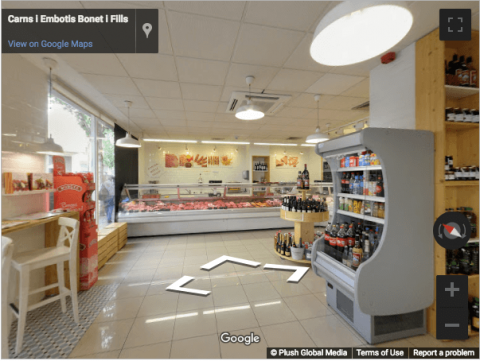 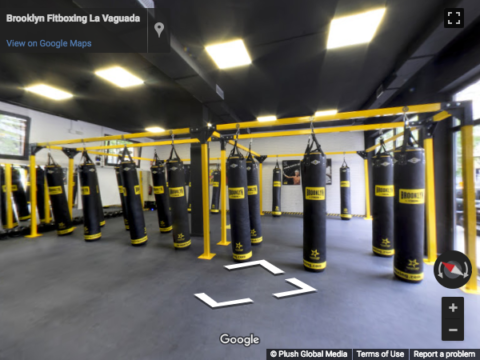 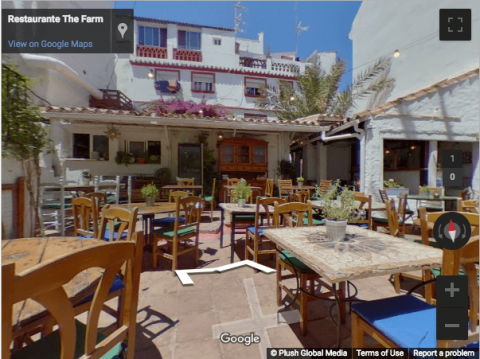 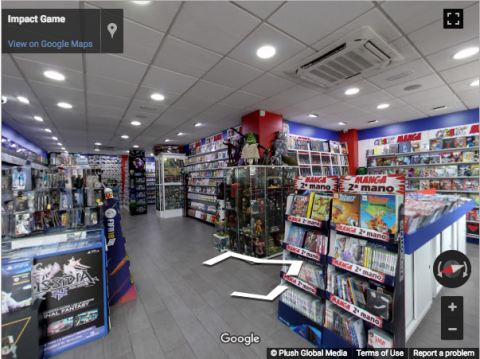 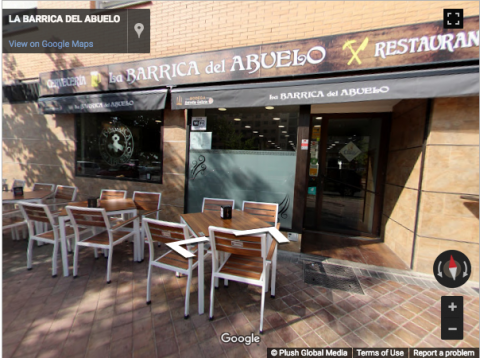 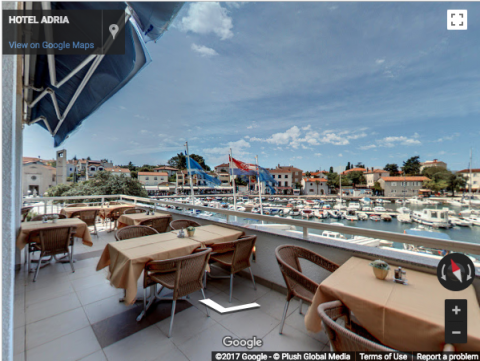 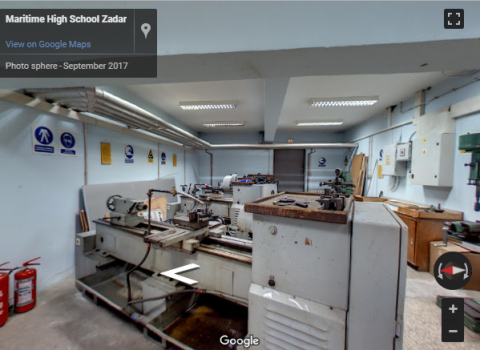 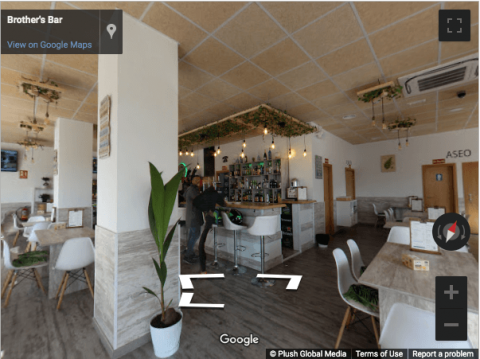 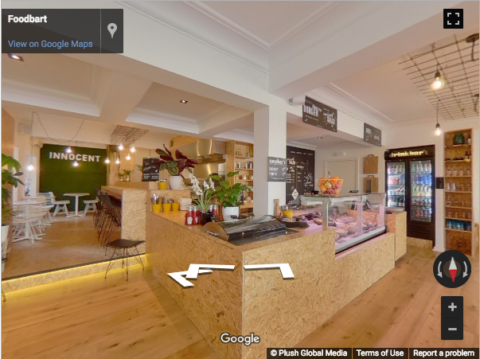 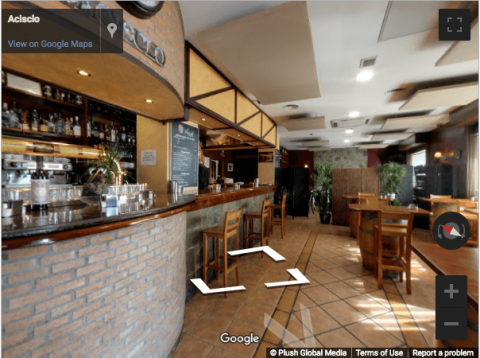 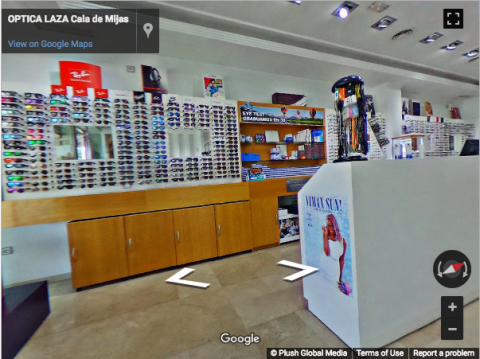 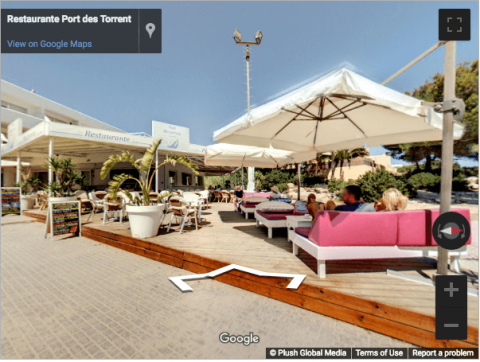 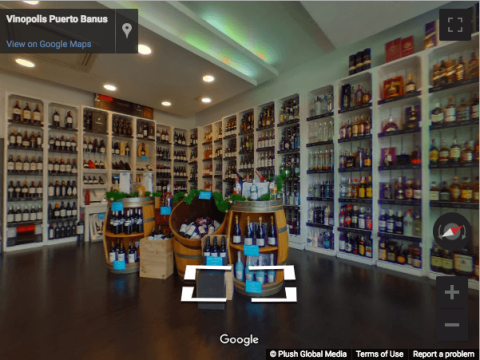 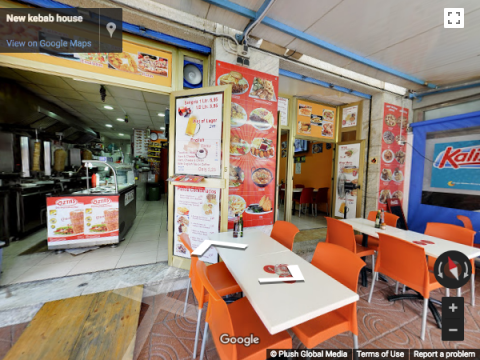 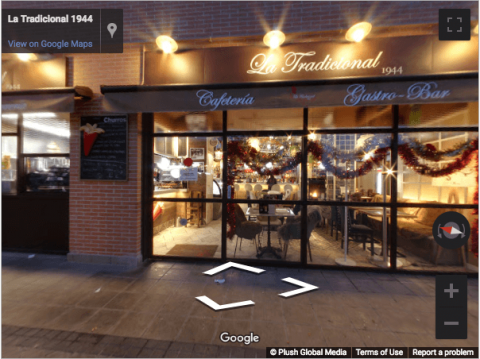 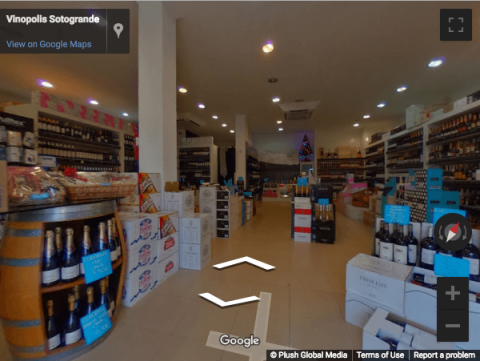 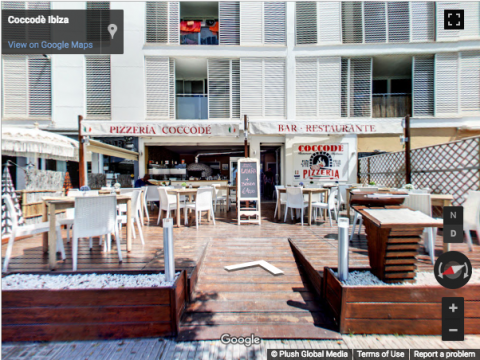 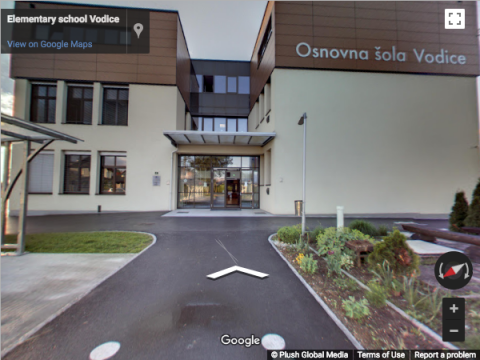 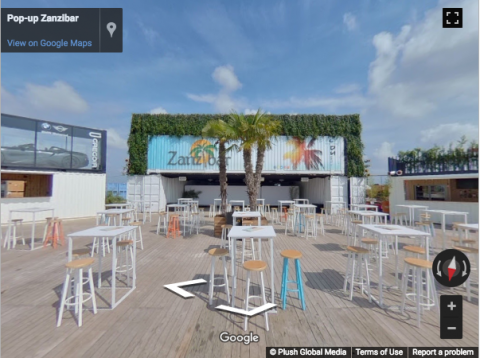 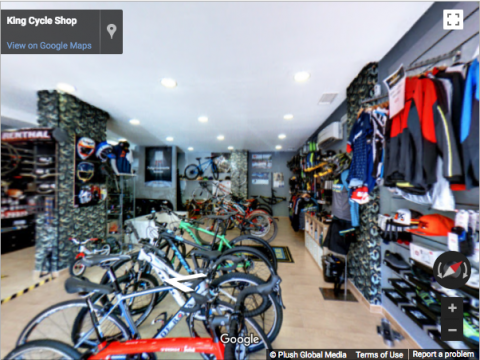 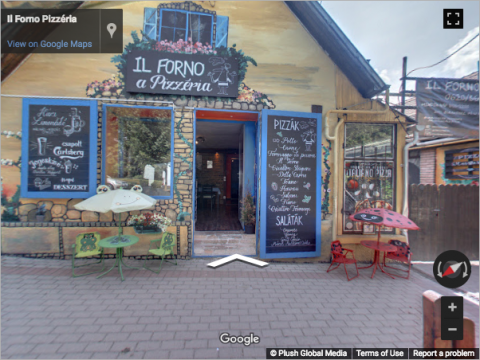 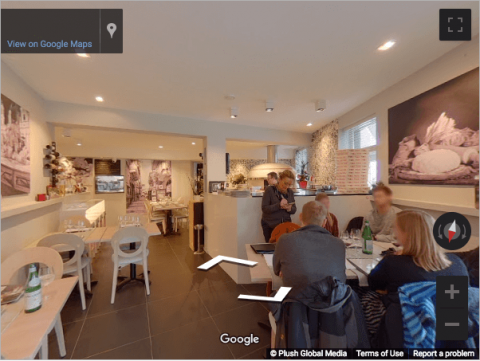 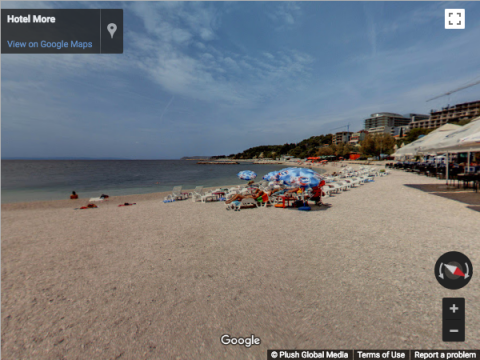 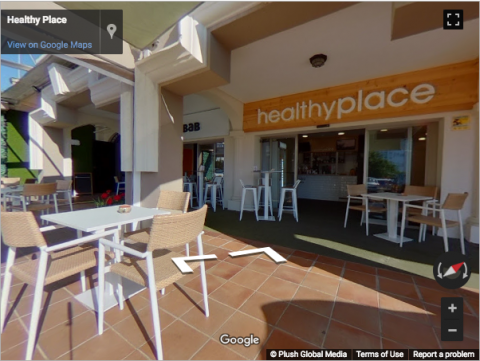 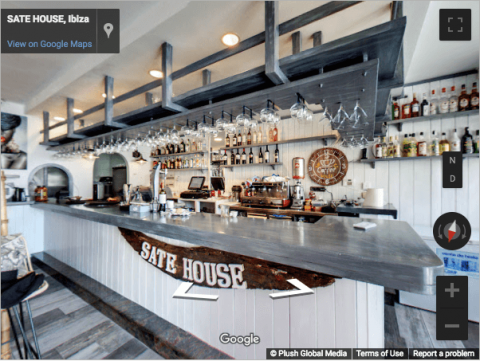 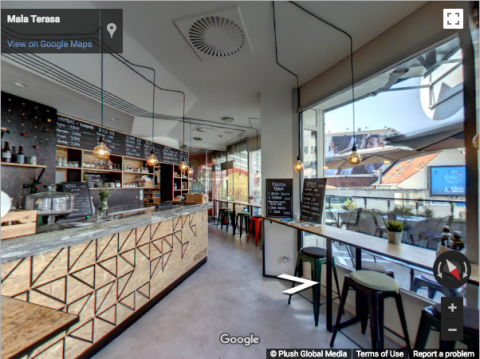 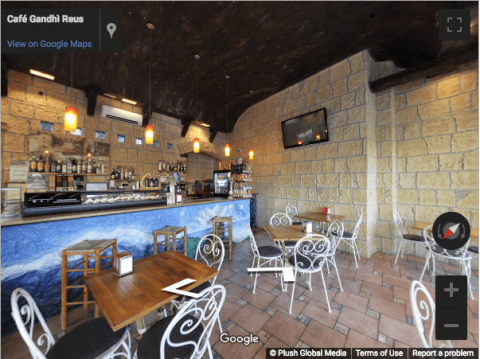 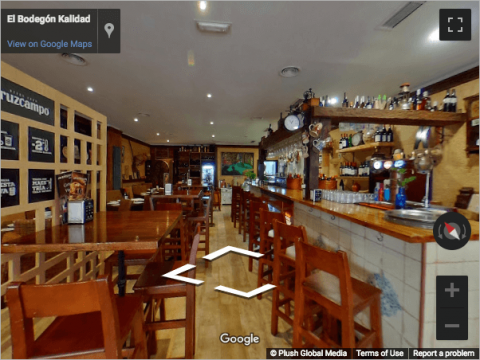 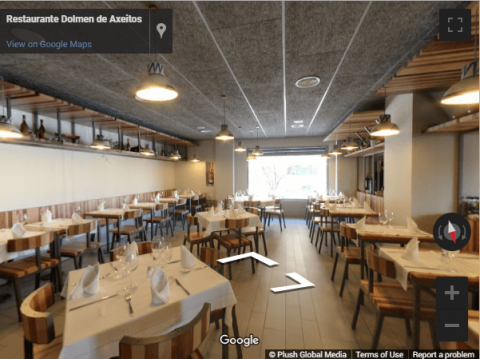 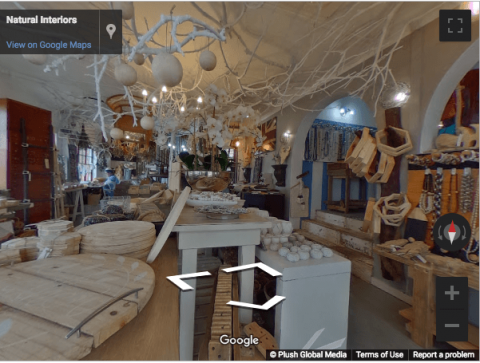 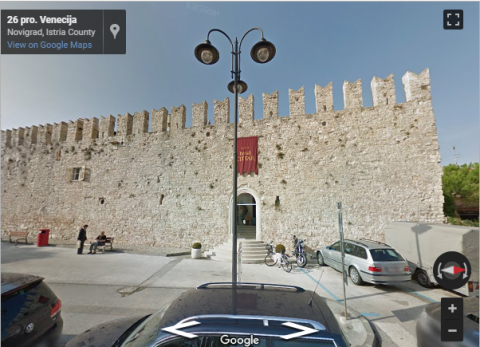 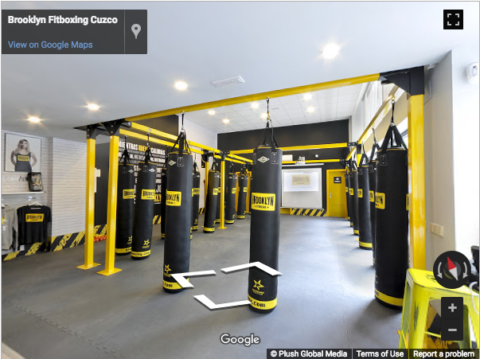 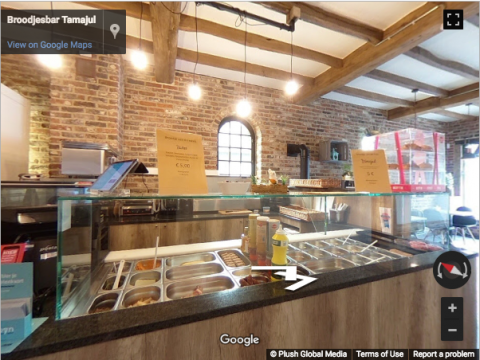 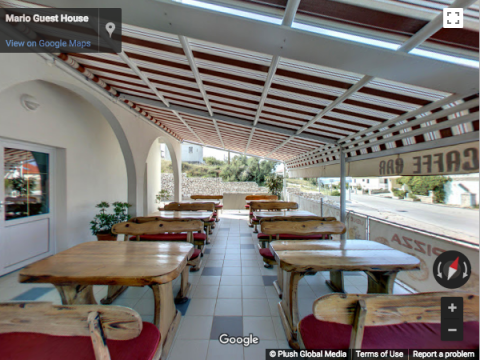 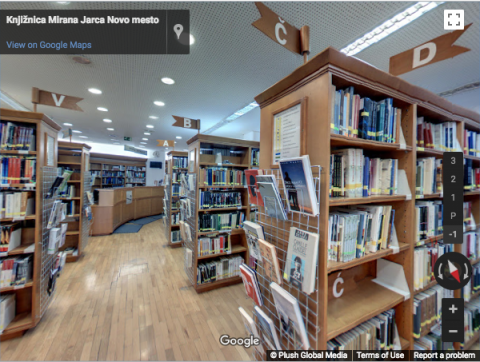 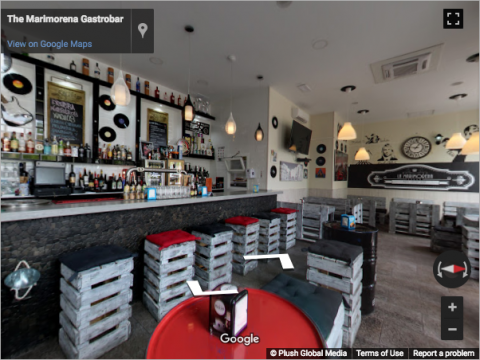 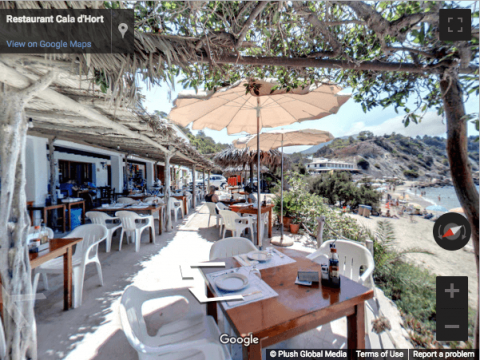 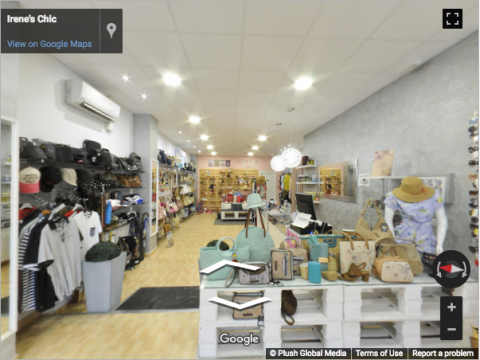 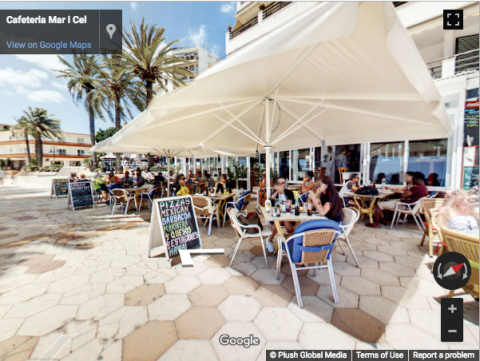 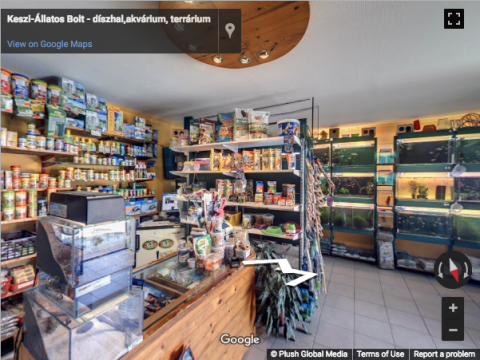 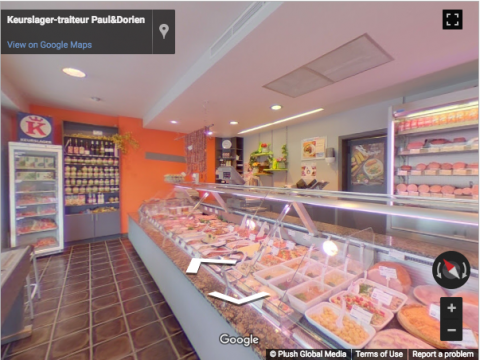 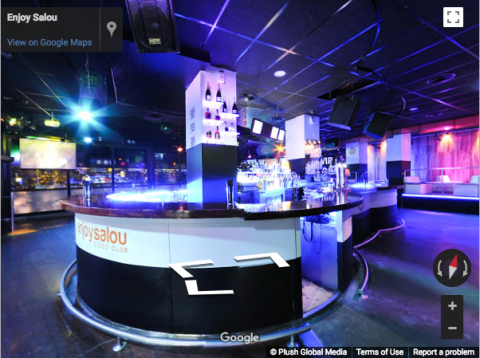 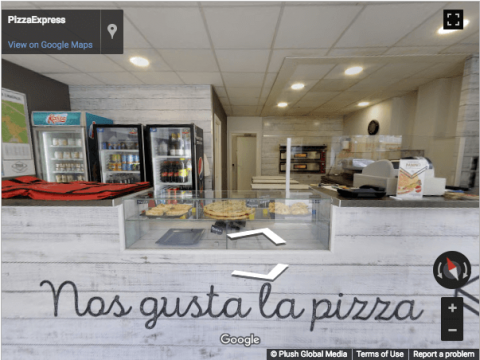 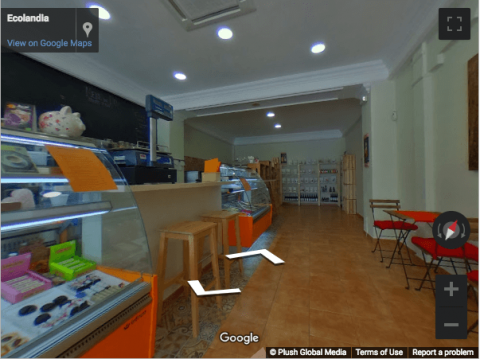 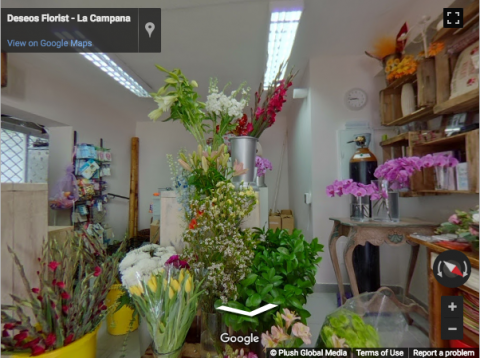 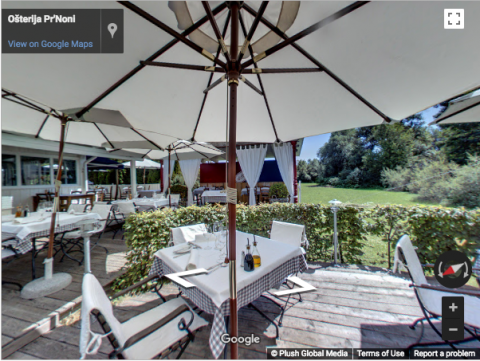 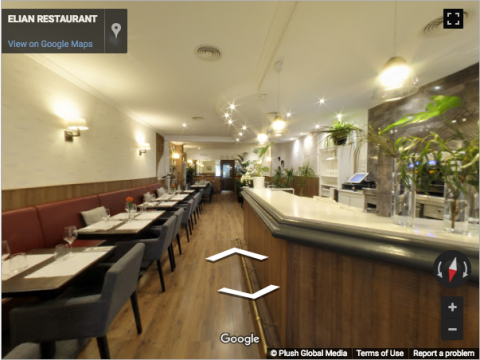 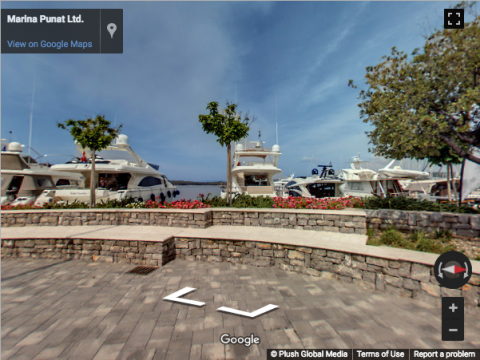 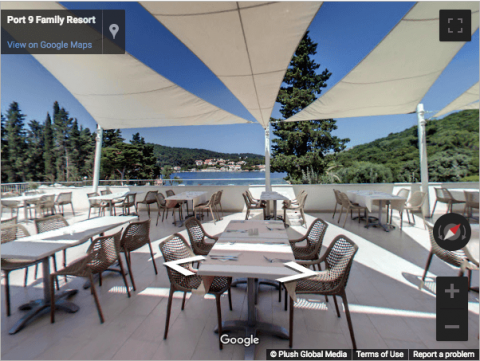 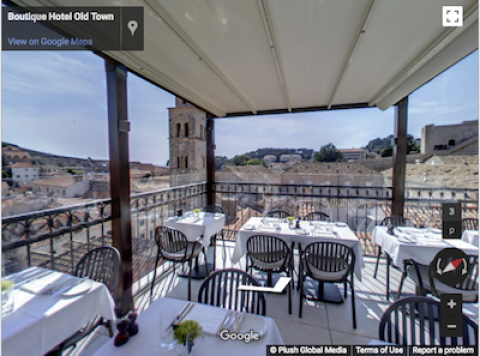 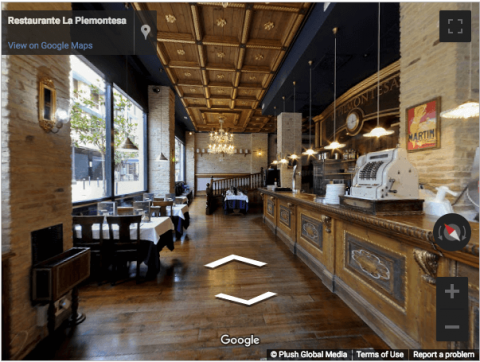 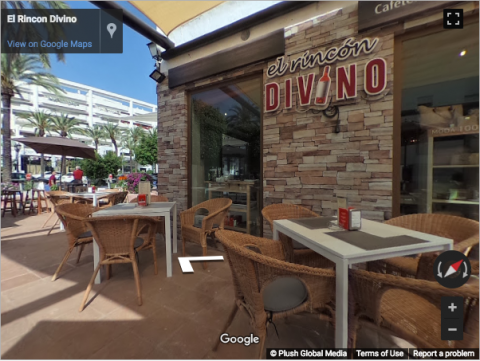 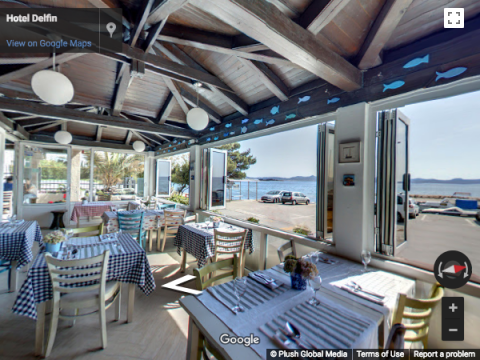 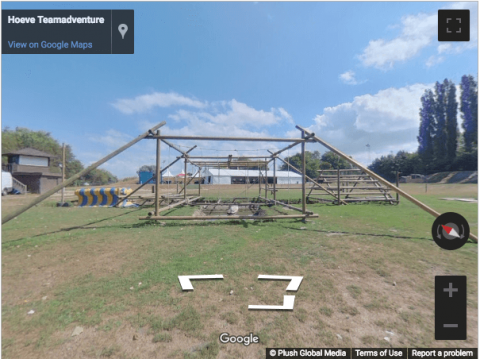 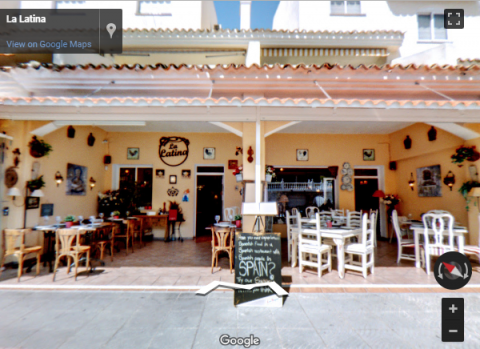 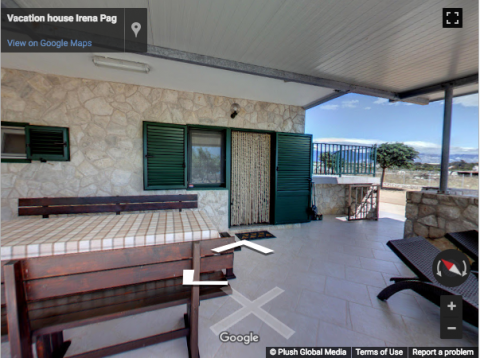 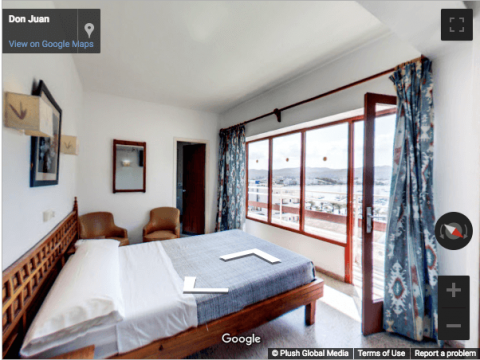 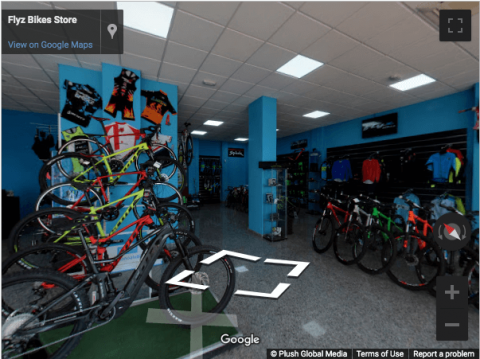 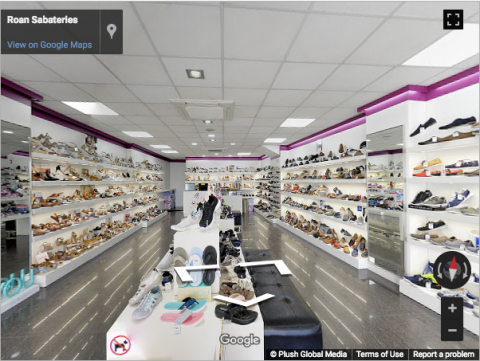 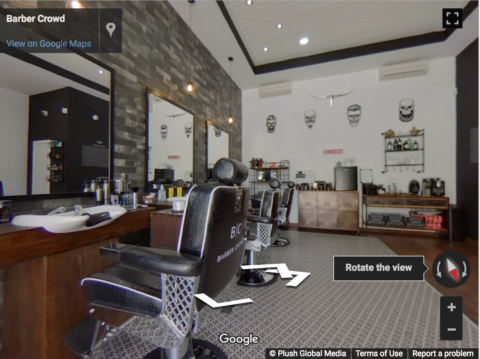 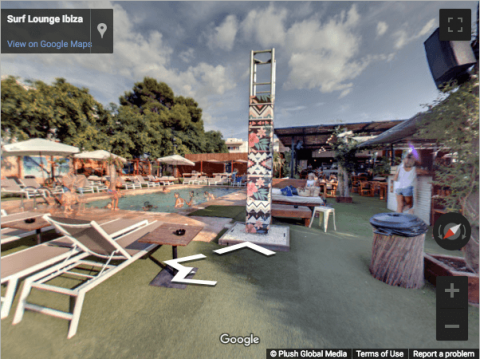 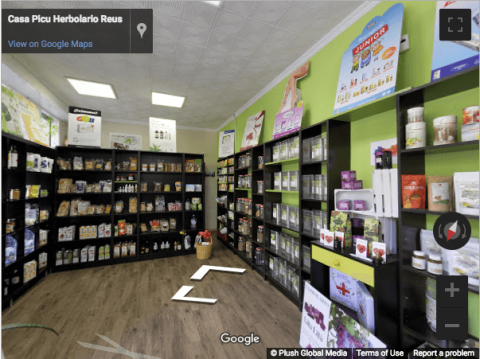 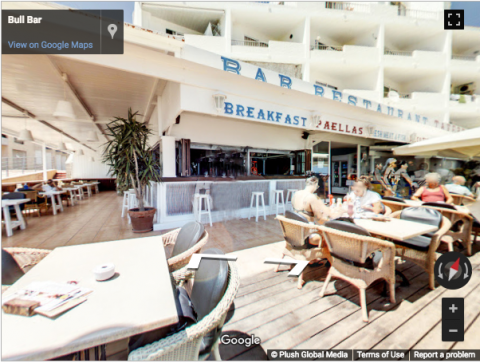 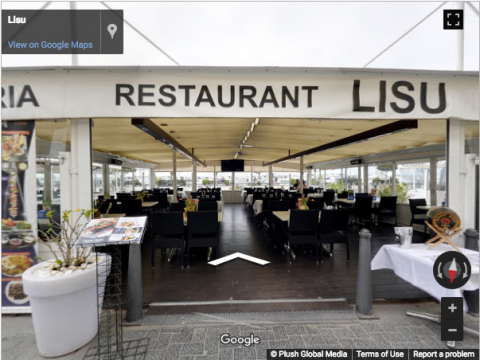 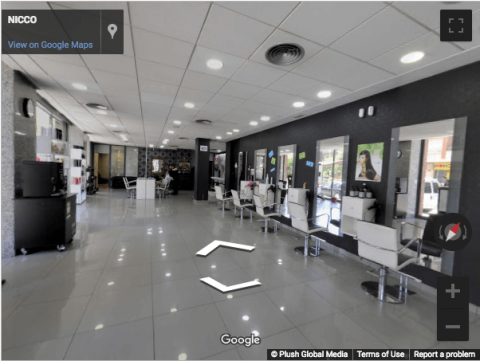 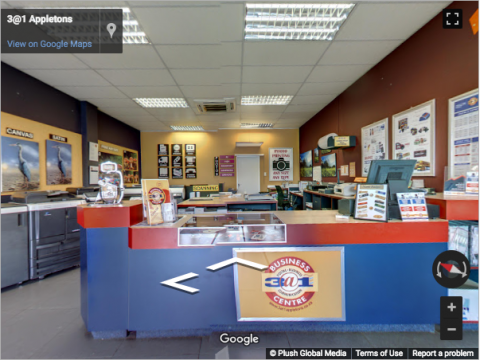 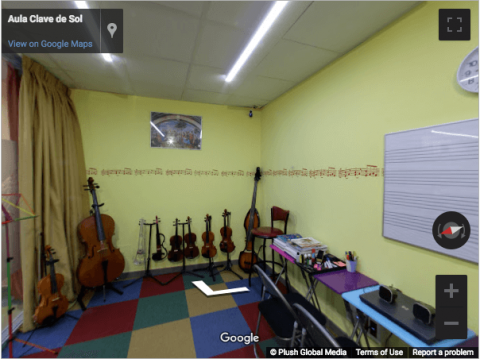 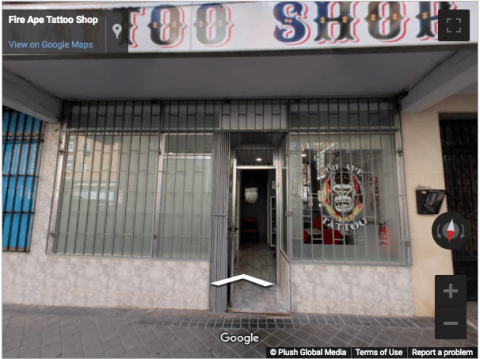 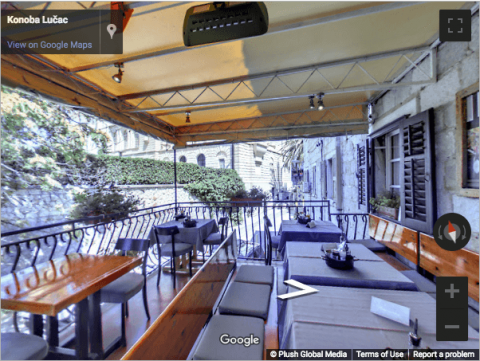 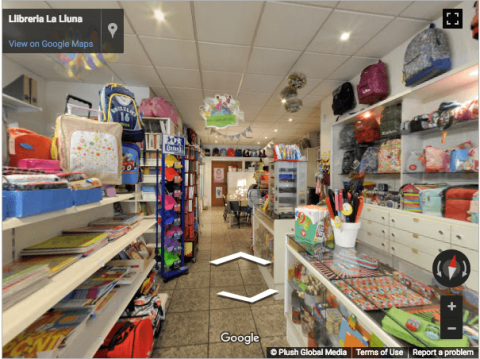 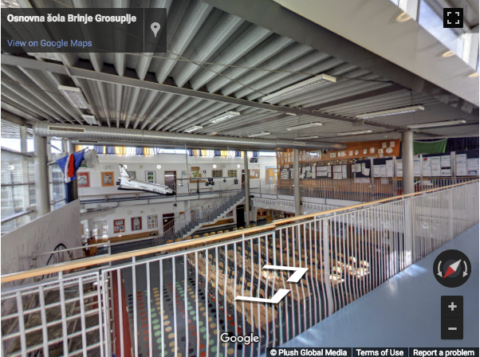 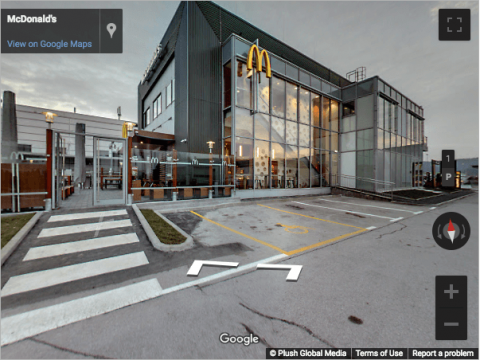 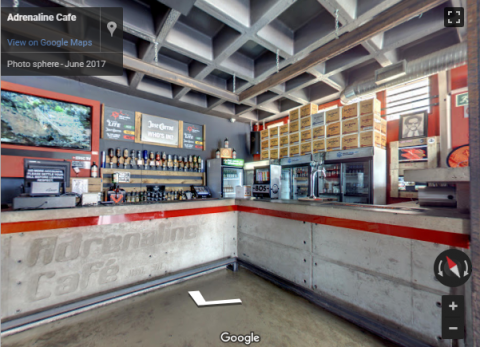 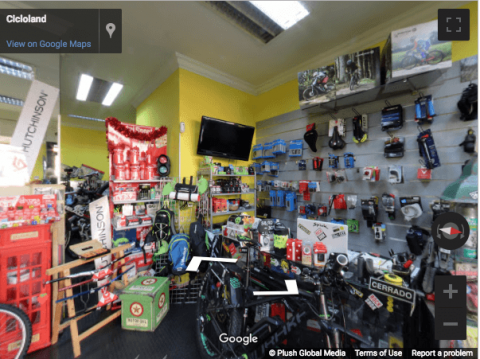 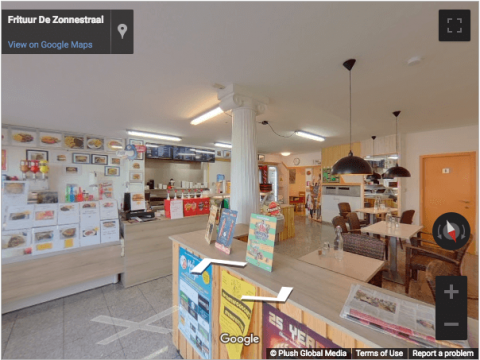 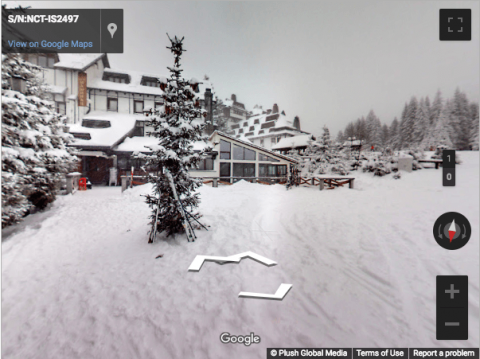 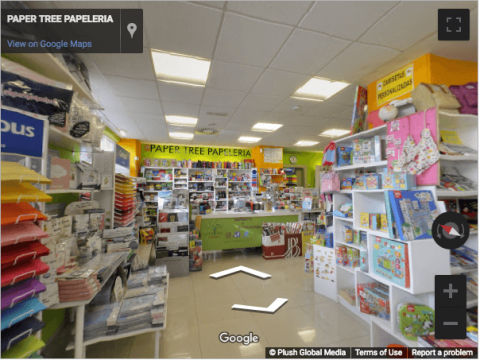 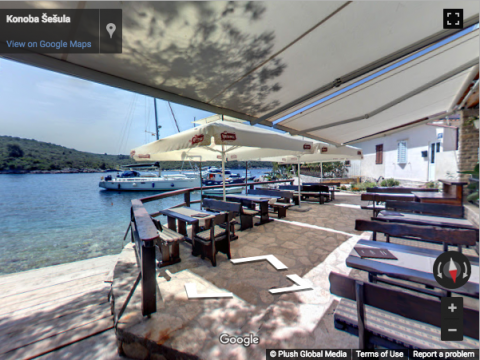 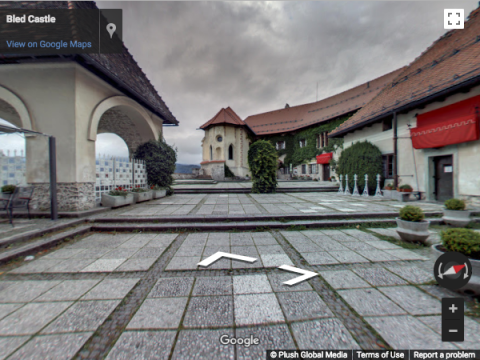 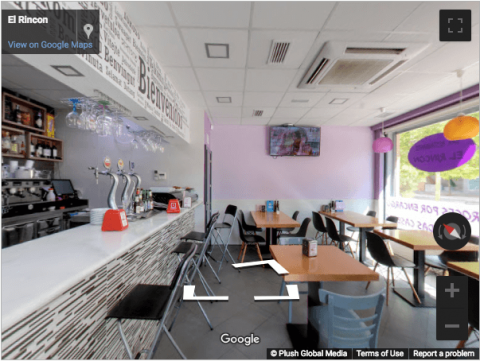 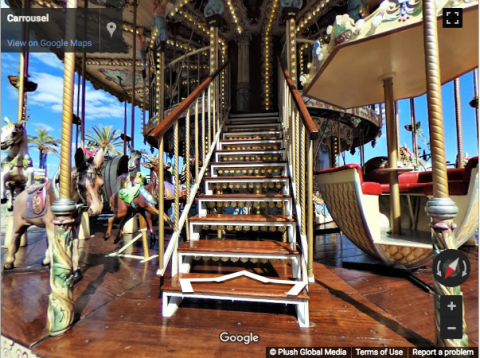 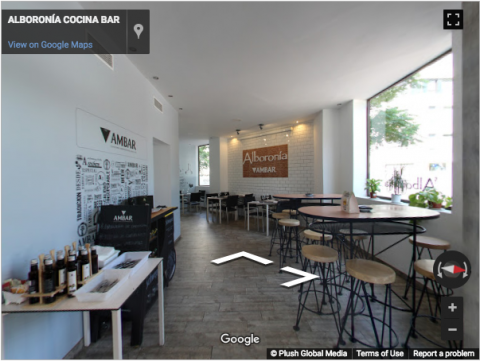 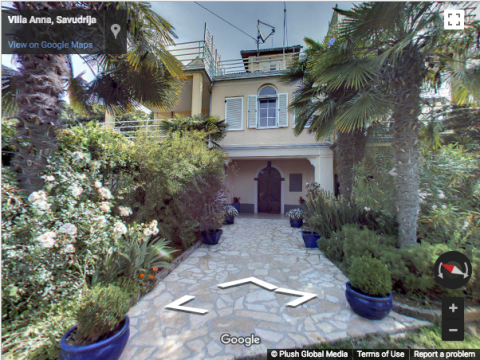 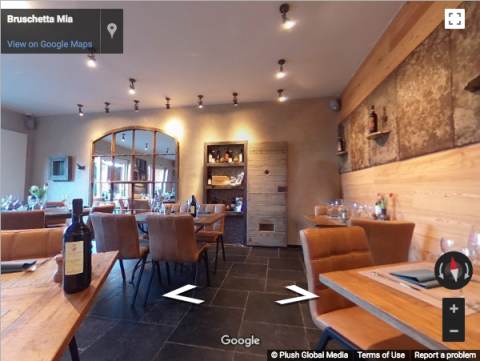 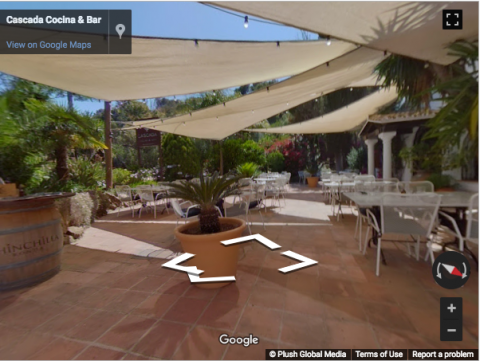 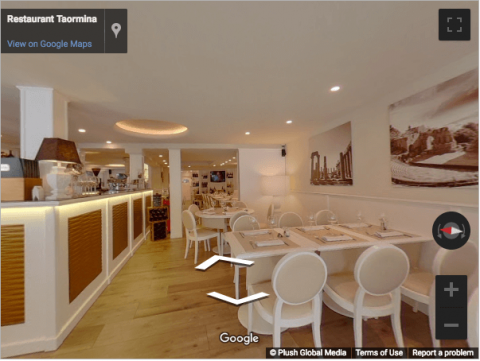 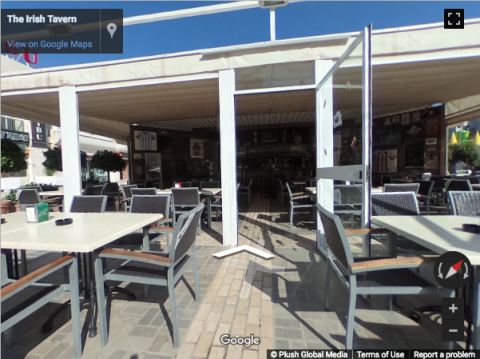 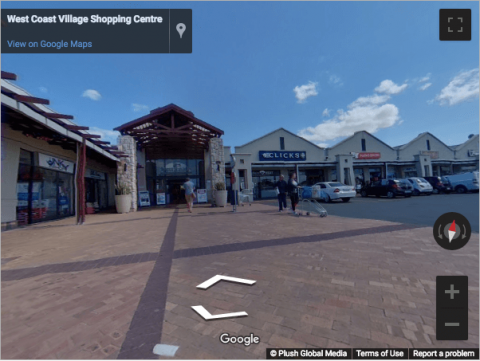 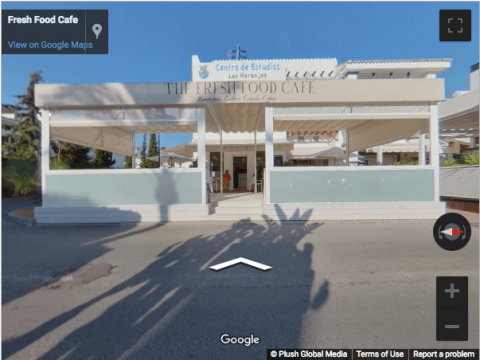 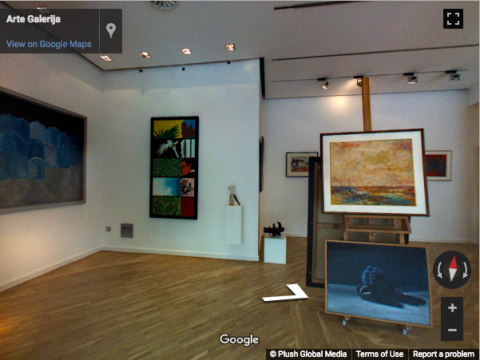 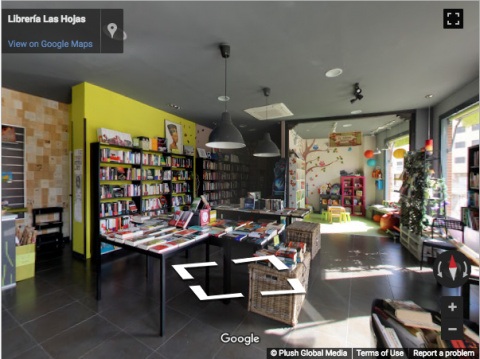 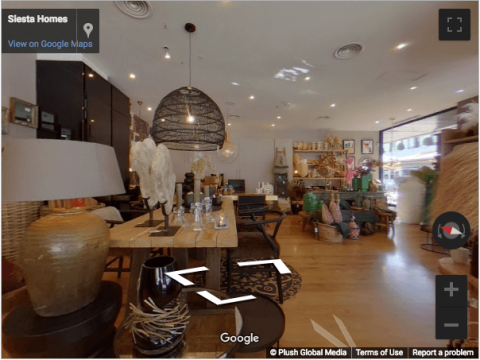 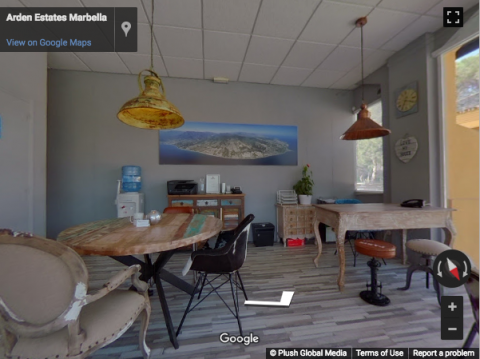 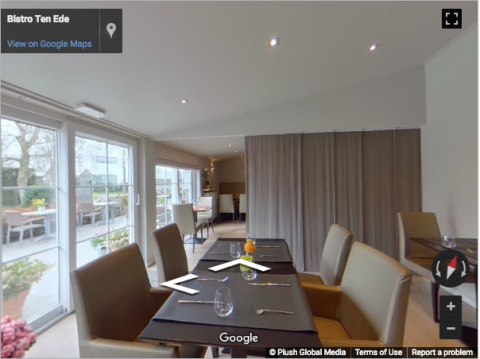 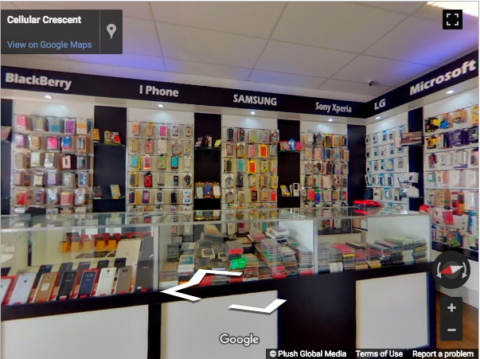 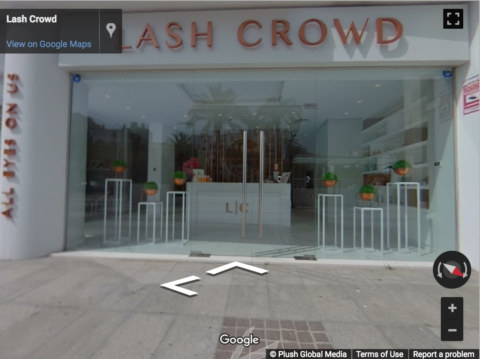 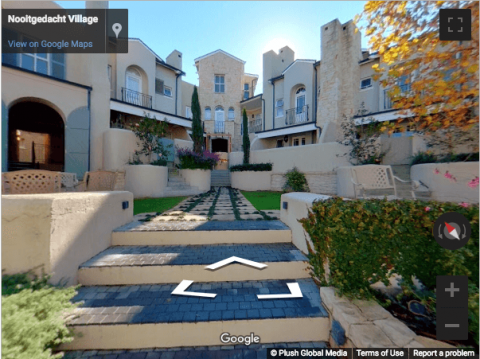 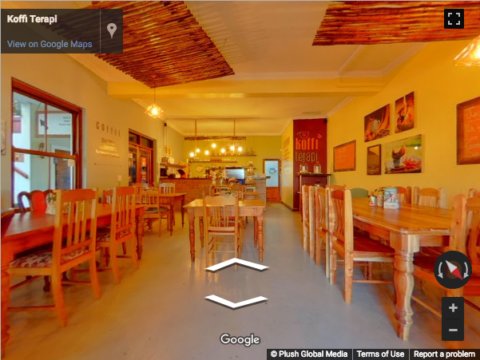 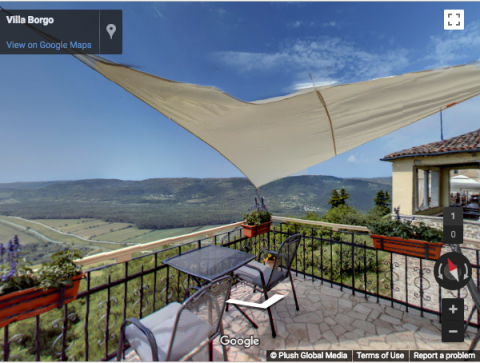 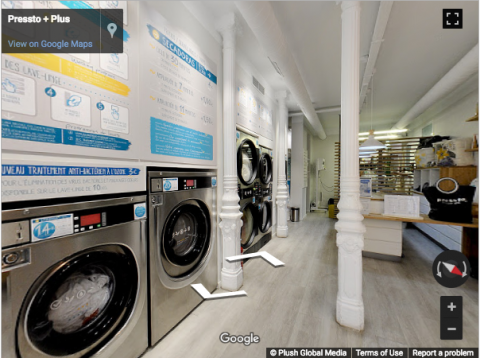 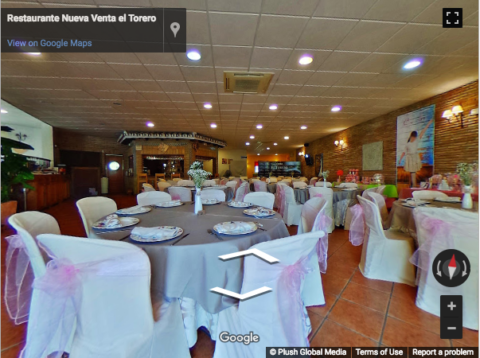 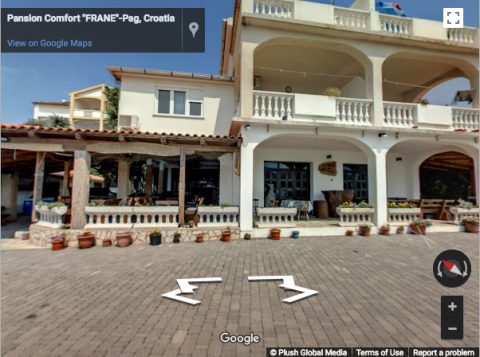 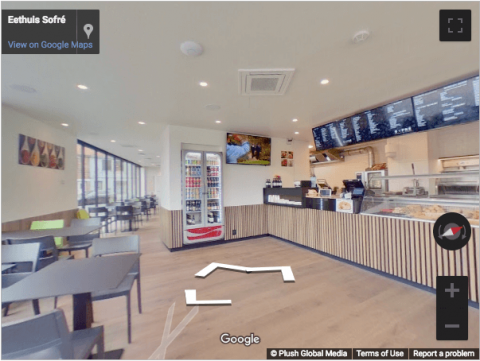 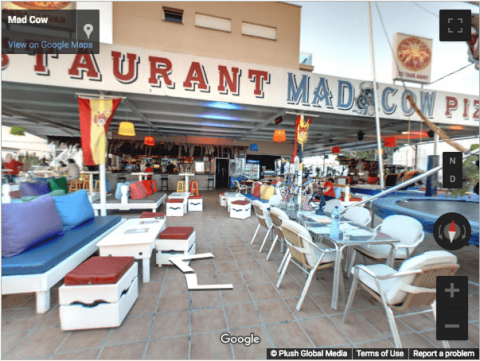 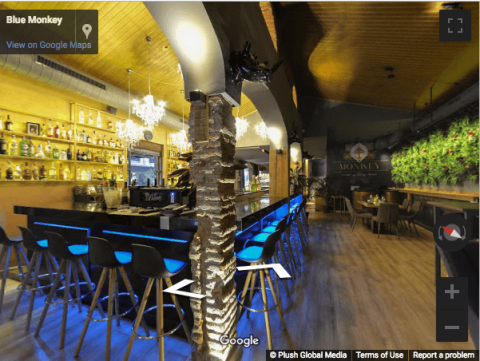 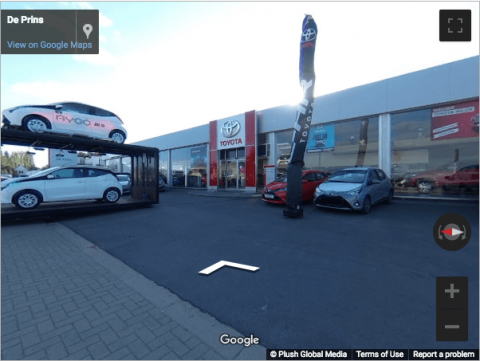 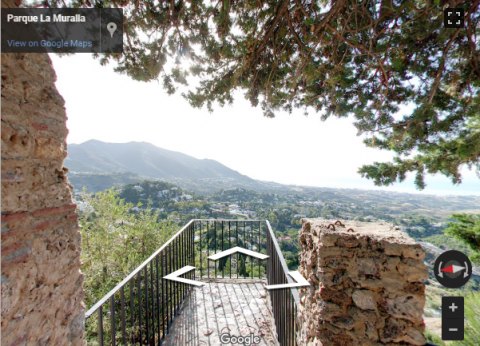 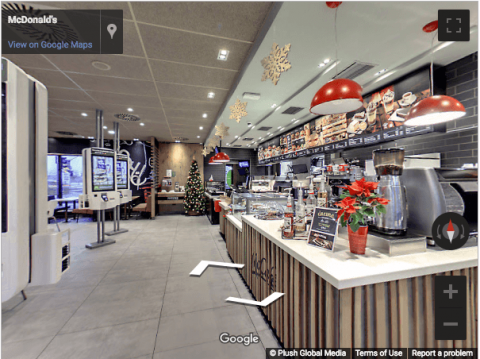 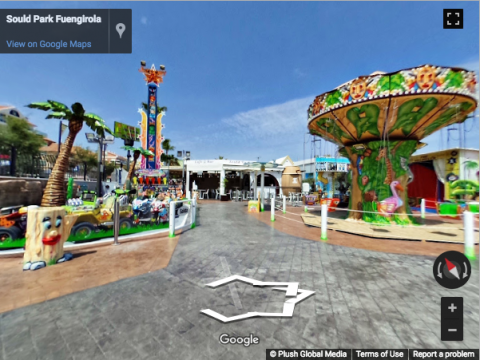 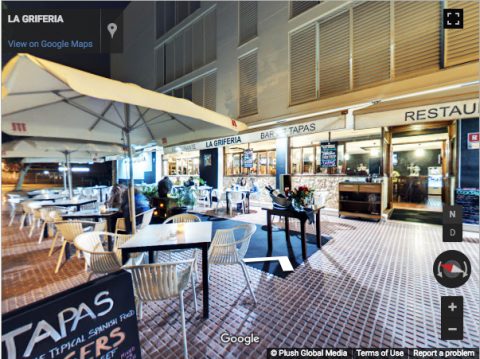 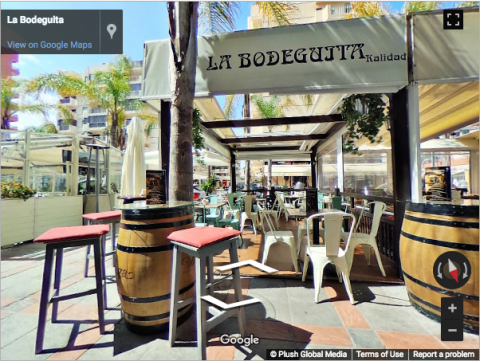 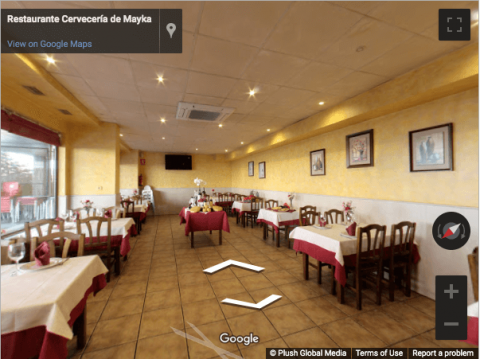 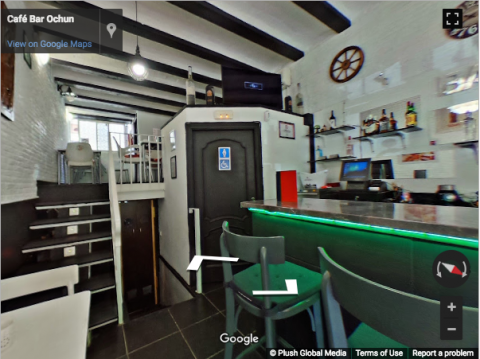 Christian began working as a Google Street View photographer on the Costa del Sol in Spain (4 years ago) under the guidance of Plush Global Media before establishing the product of virtual tours in Uruguay, both for Google Street View and private tours. 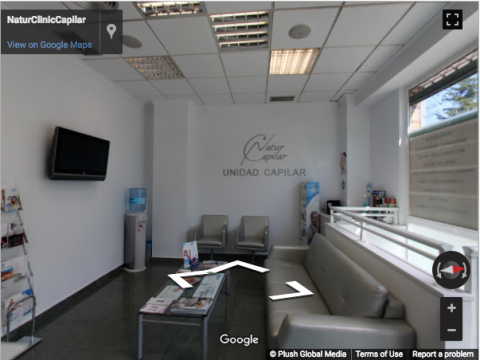 If you are looking for a 360 degree photographer in Uruguay, do not hesitate to contact Christian. 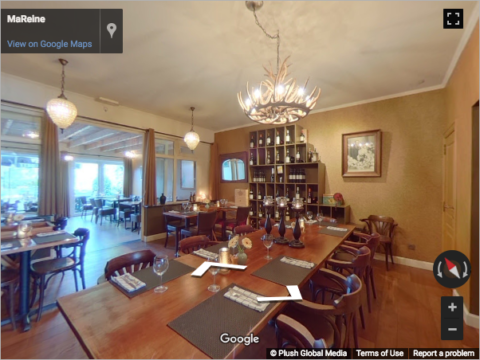 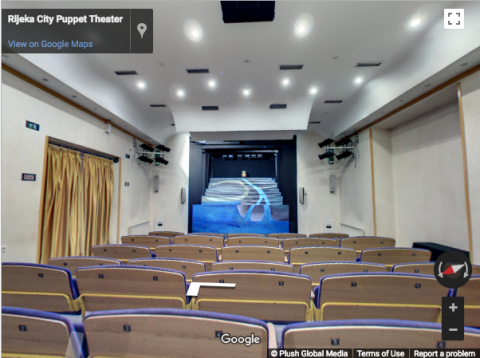 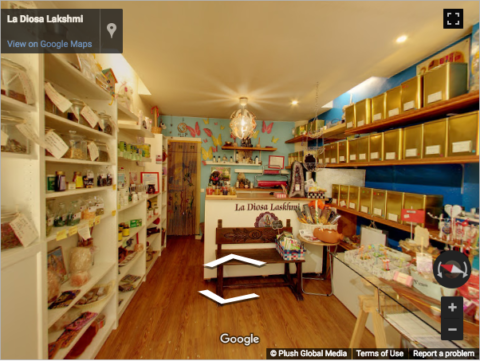 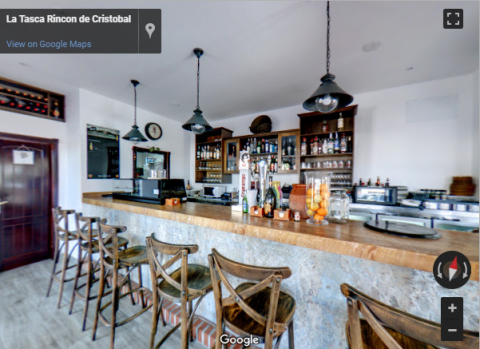 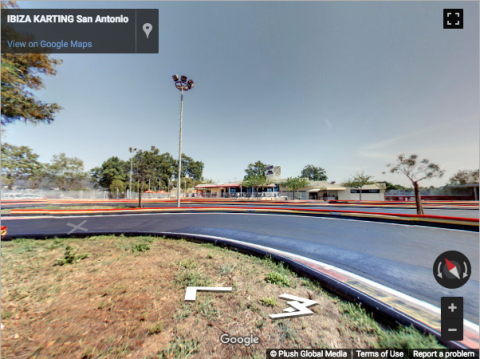 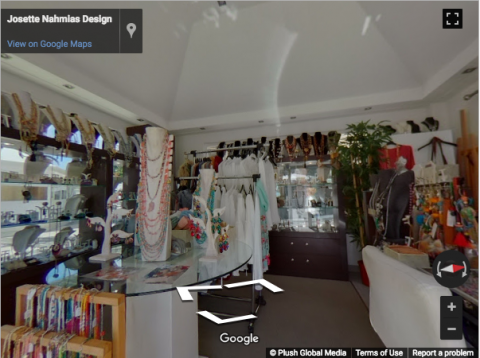 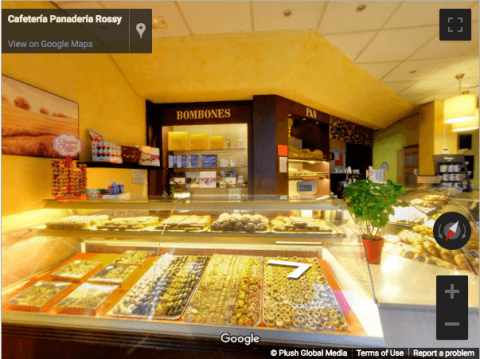 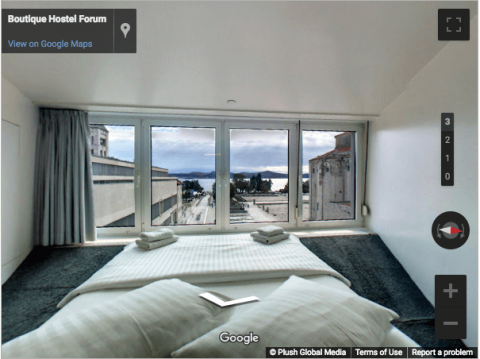 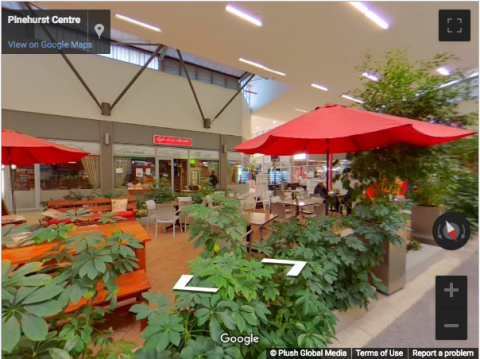 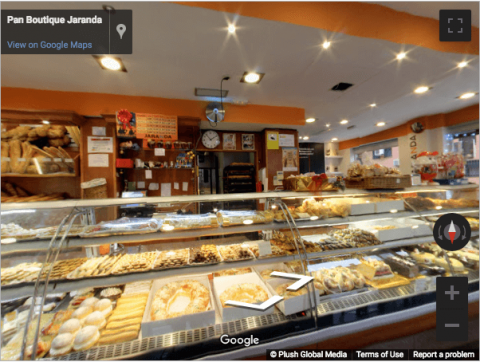 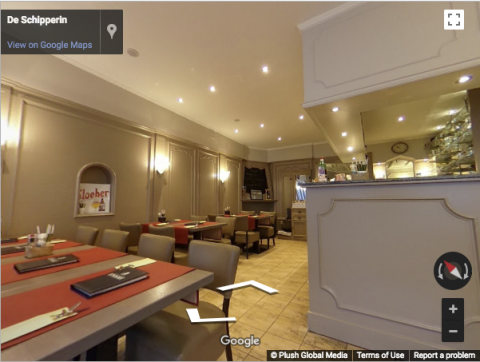 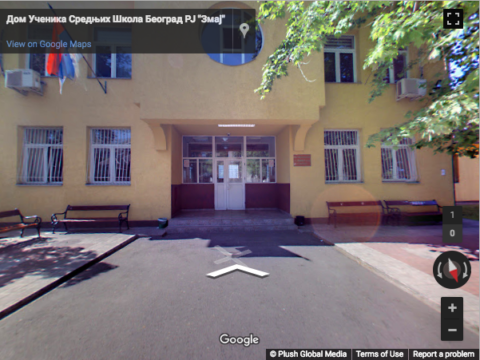 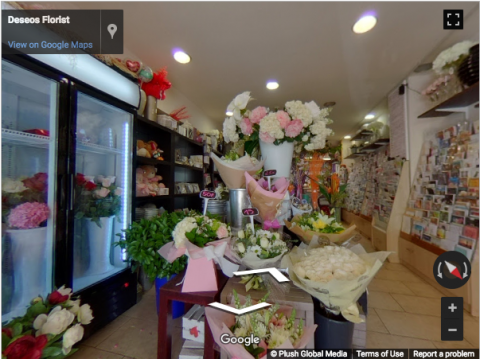 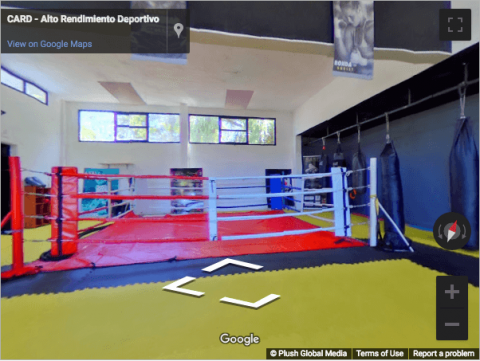 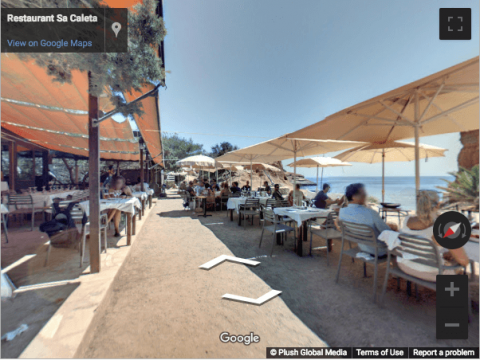 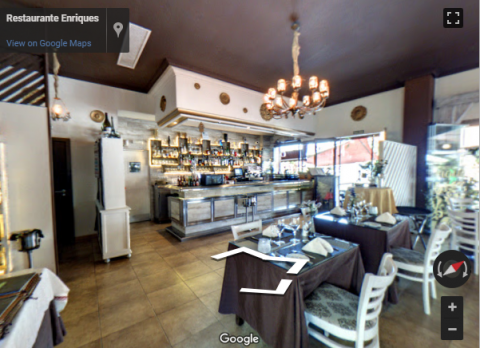 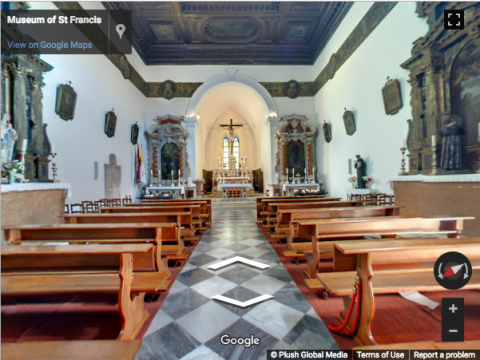 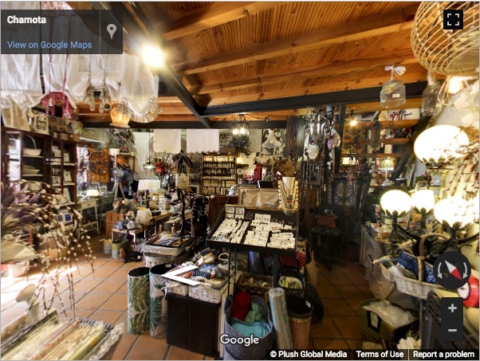 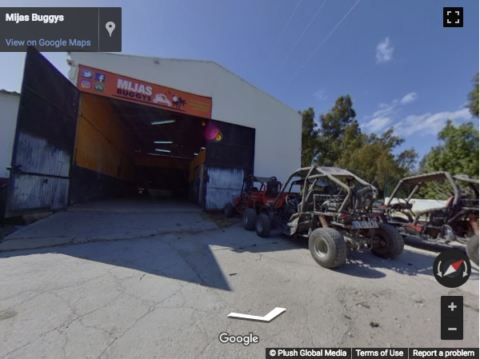 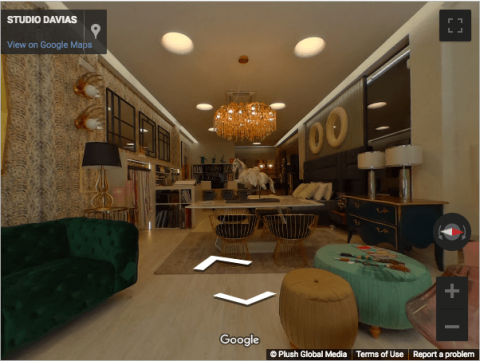 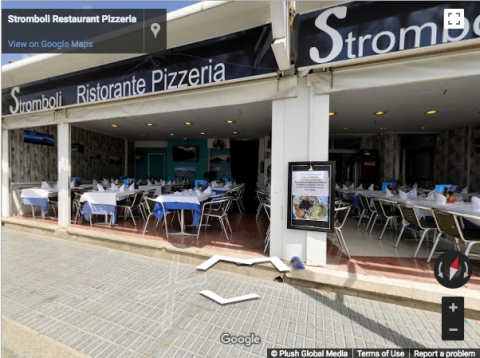 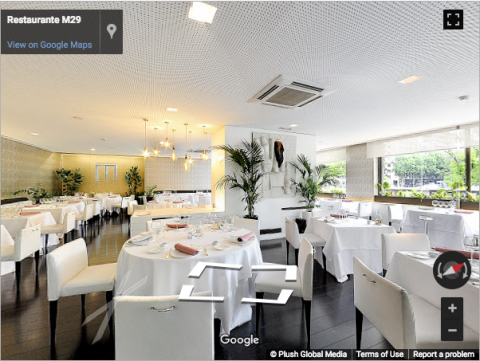 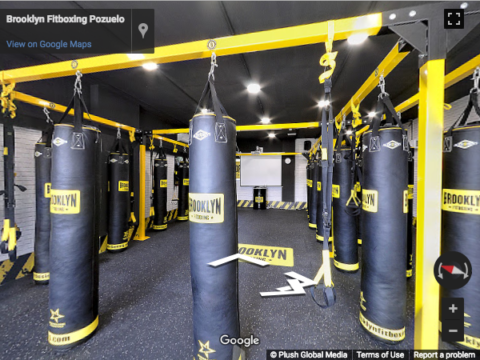 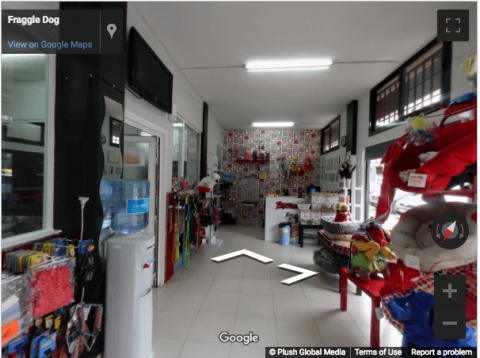 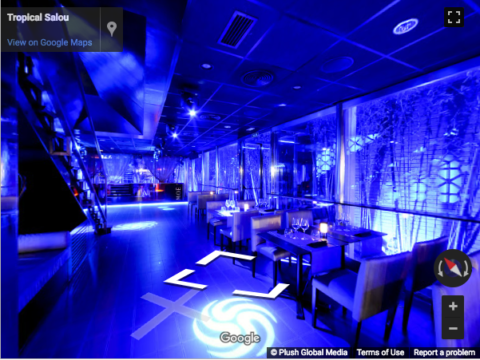 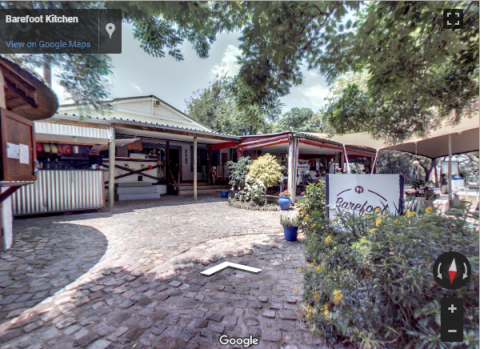 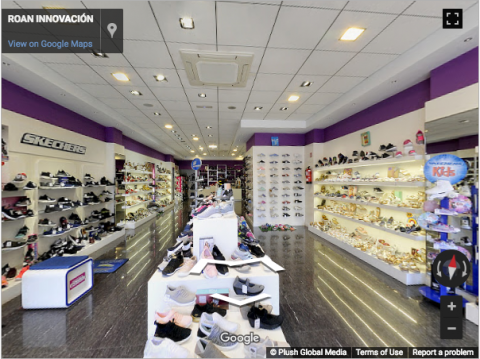 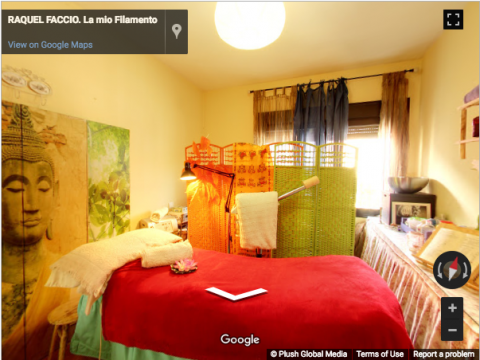 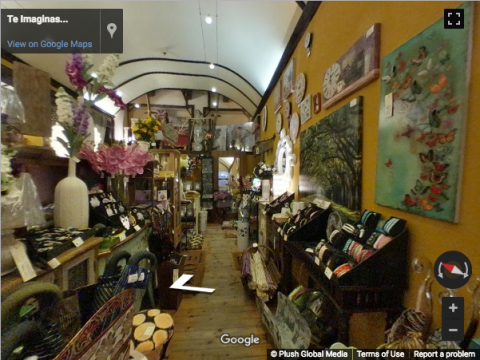 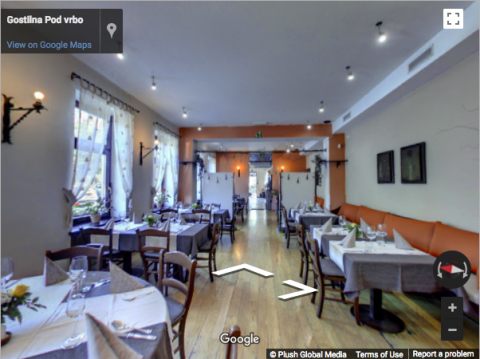 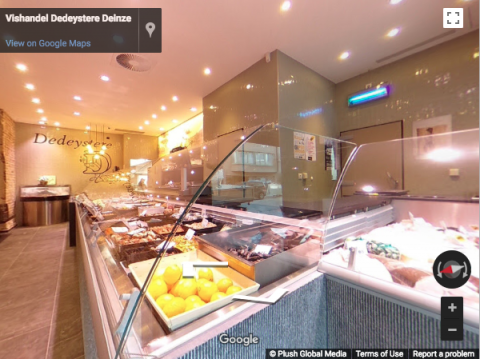 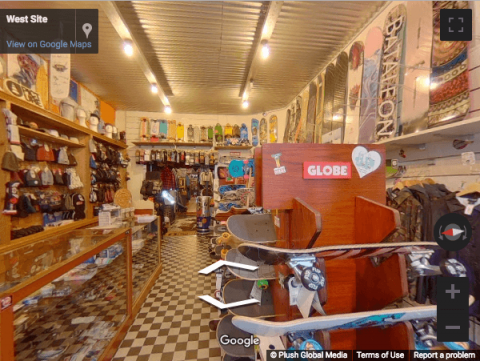 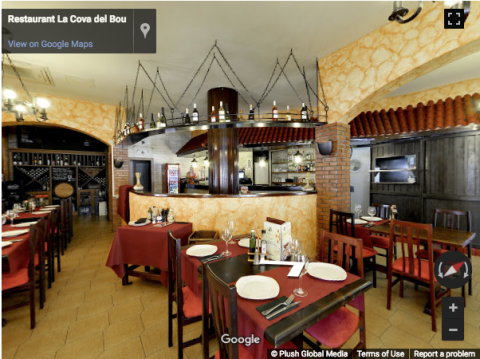 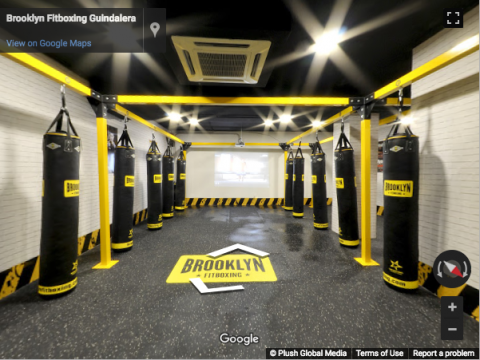 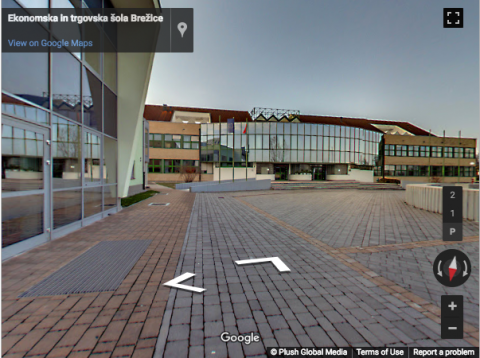 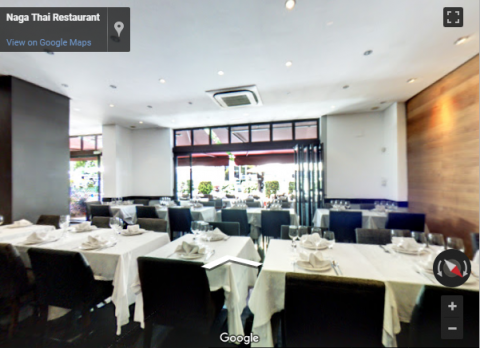 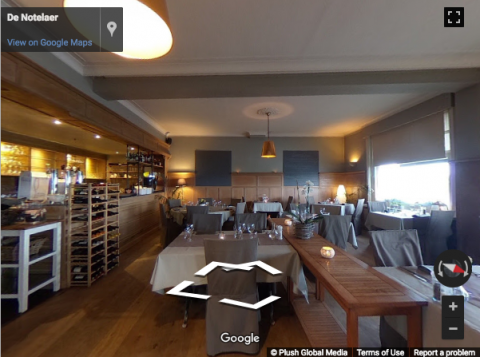 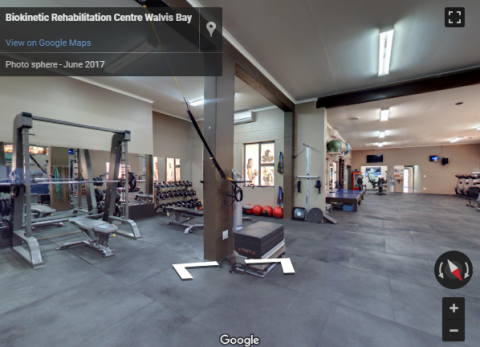 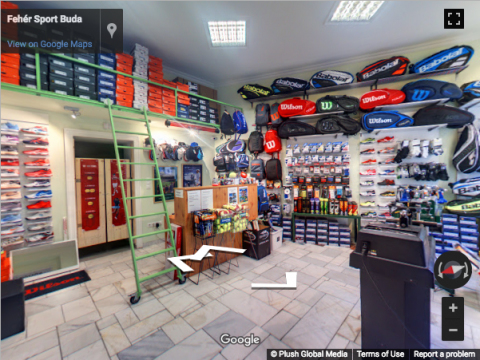 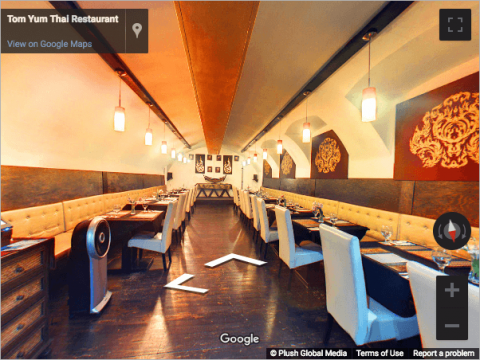 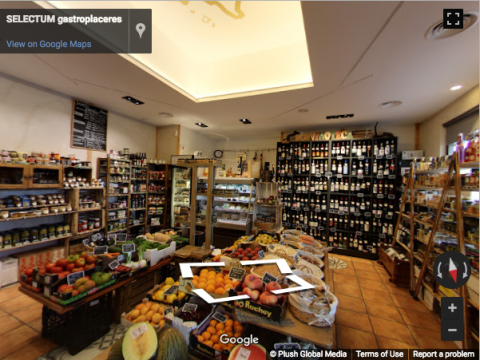 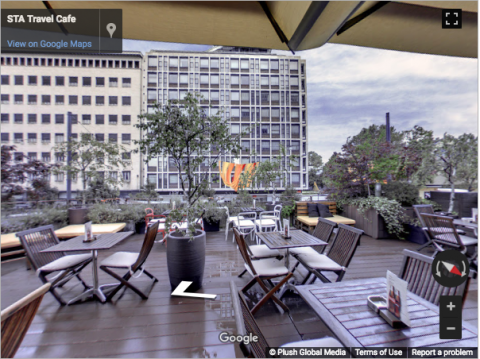 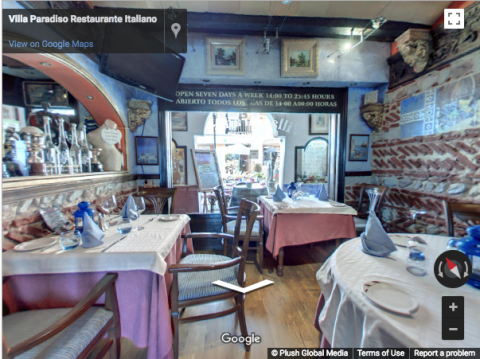 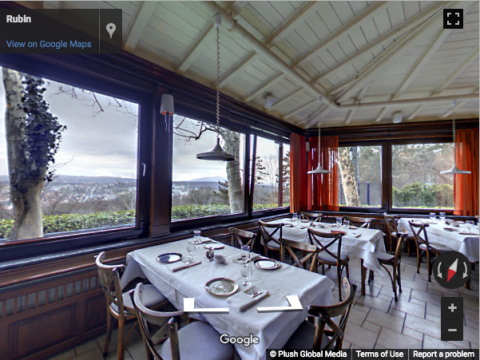 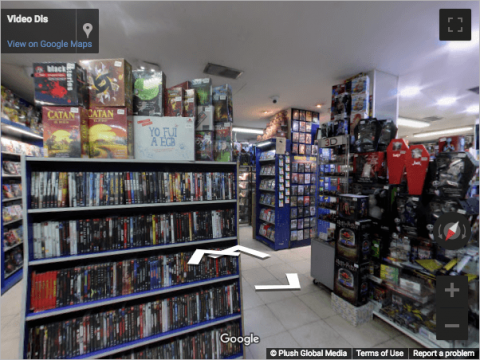 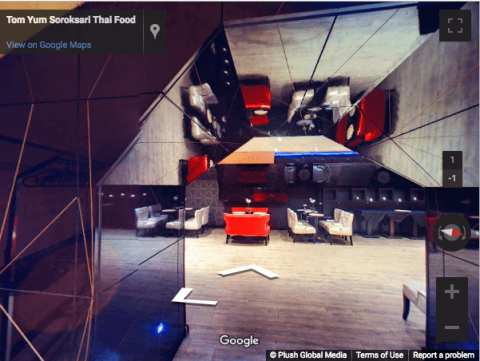 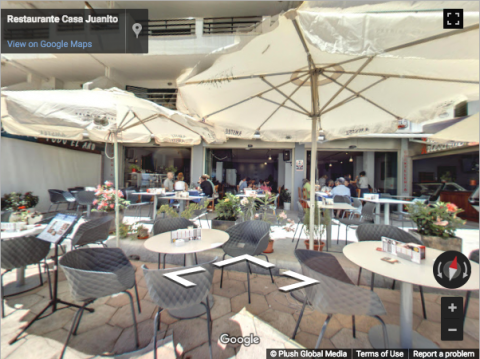 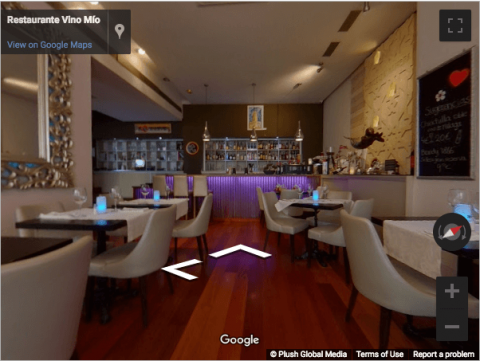 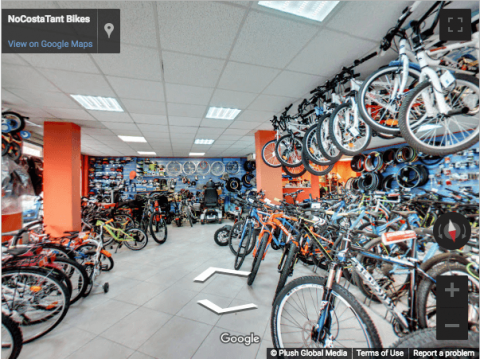 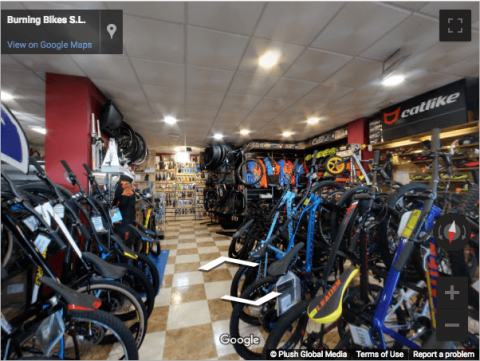 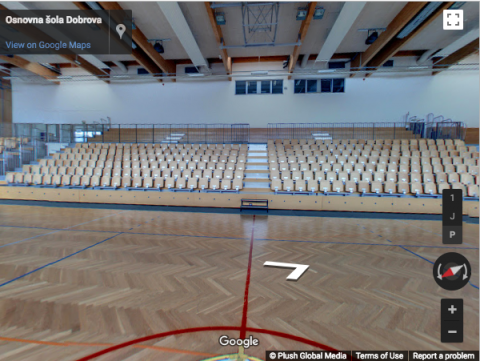 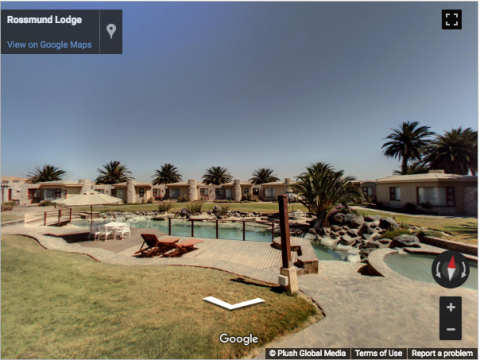 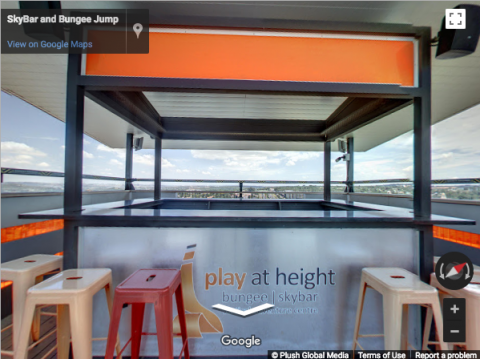 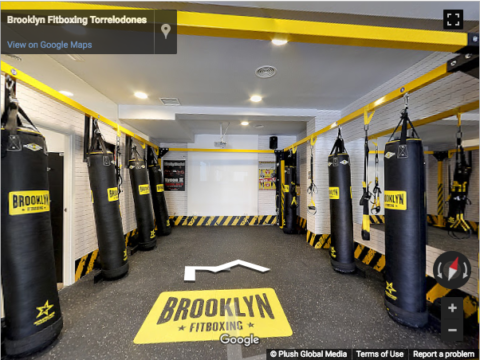 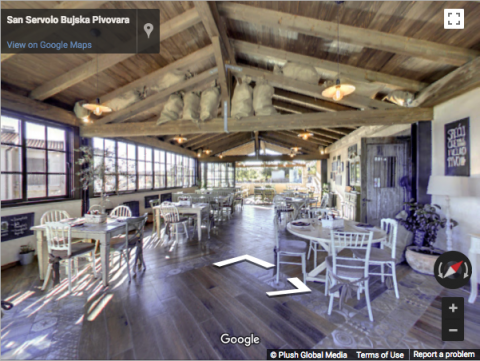 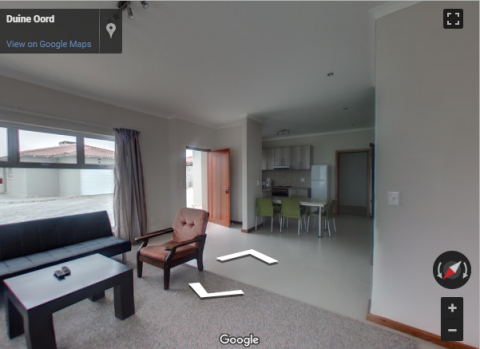 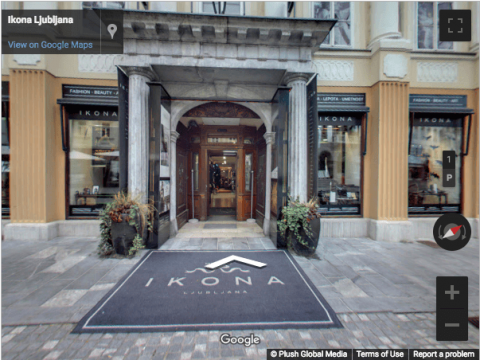 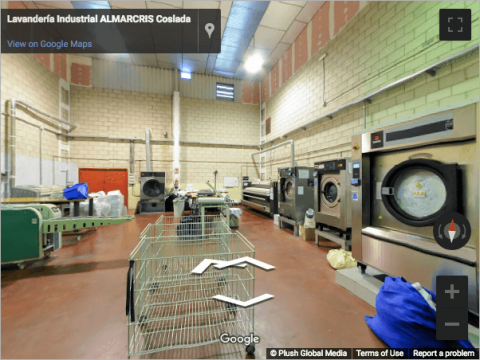 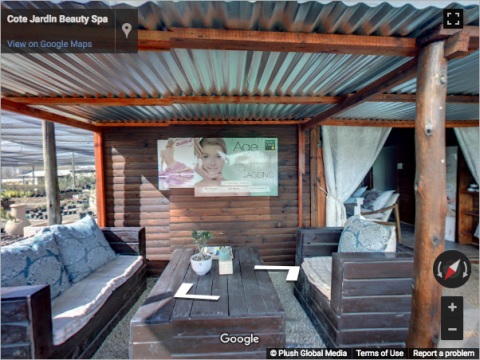 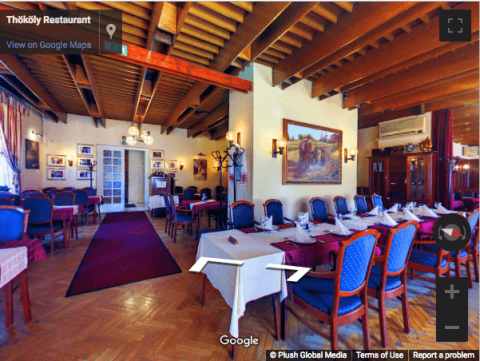 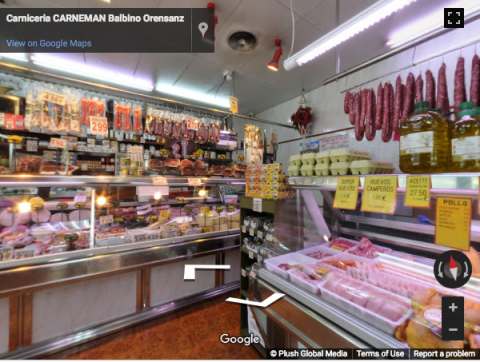 Feel free to contact Christian to arrange your HD Virtual Tour in Uruguay. 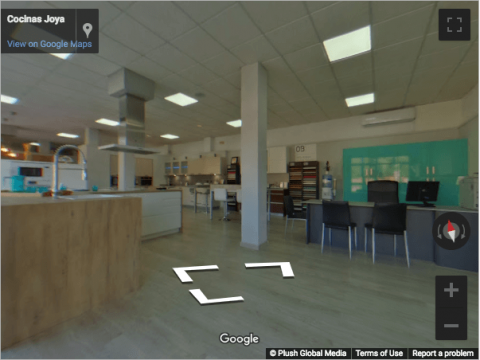 Christian has knowledge in Marketing and Administration, he also did a graphic designer course which helped him to edit 360 photos and provide a higher quality work to his clients. 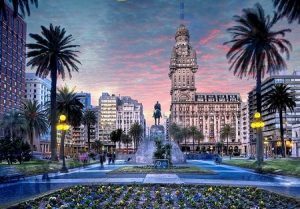 In Uruguay, he partnered with the company EvoSoft, which also belongs to the technological sector, providing all the knowledge obtained in Spain and thus achieving an excellent combination to offer high quality jobs at the best prices in the market. 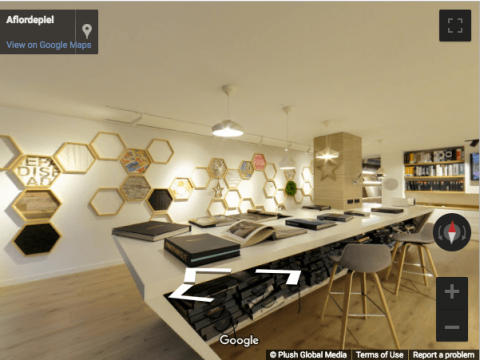 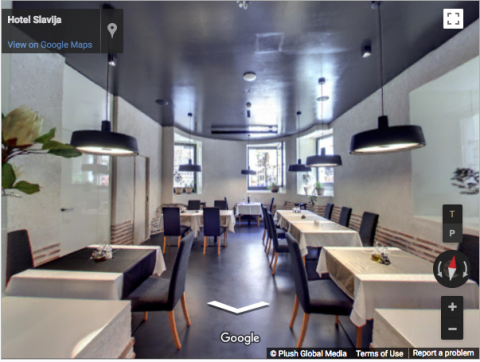 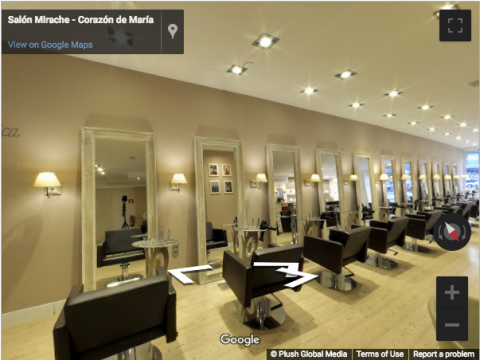 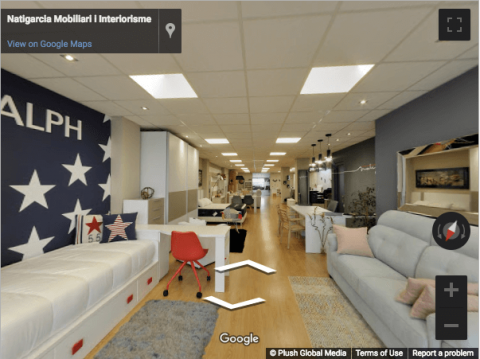 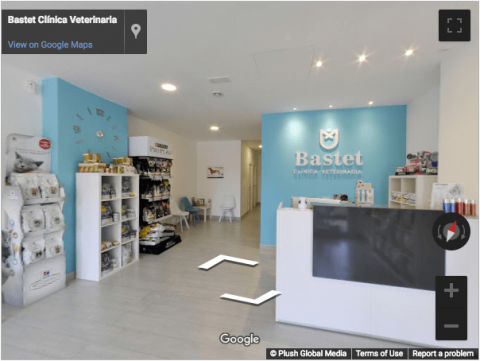 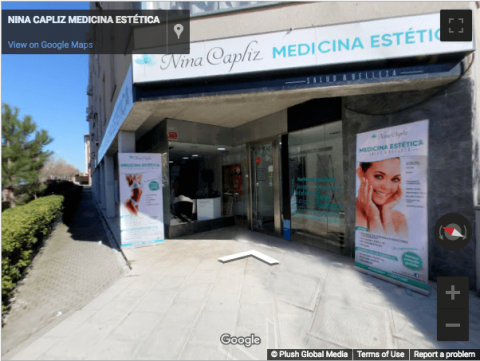 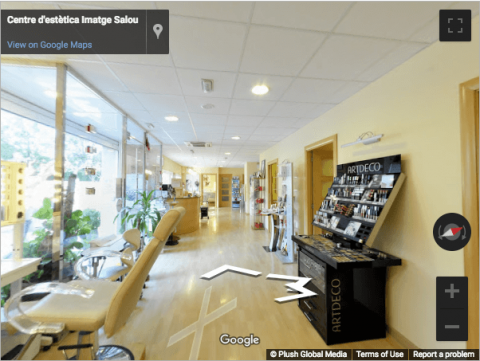 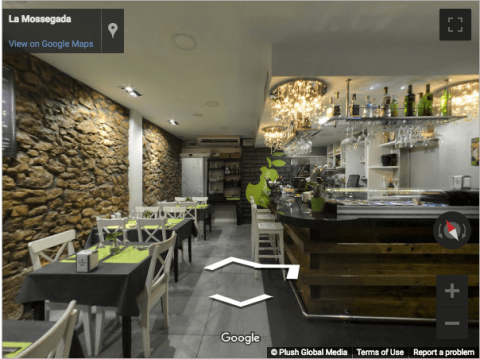 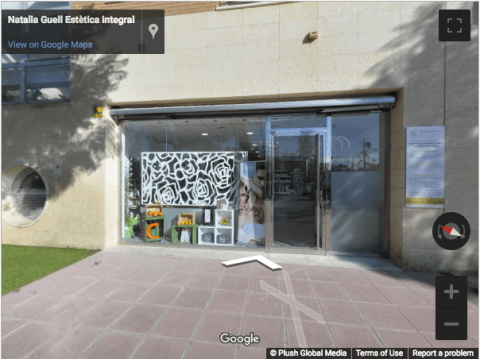 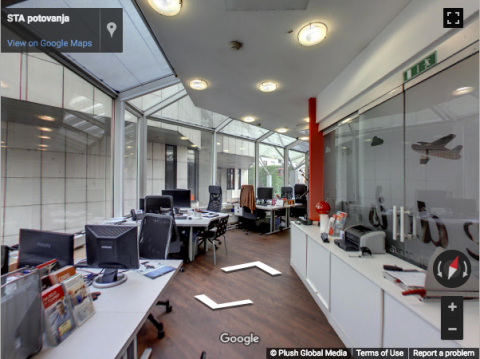 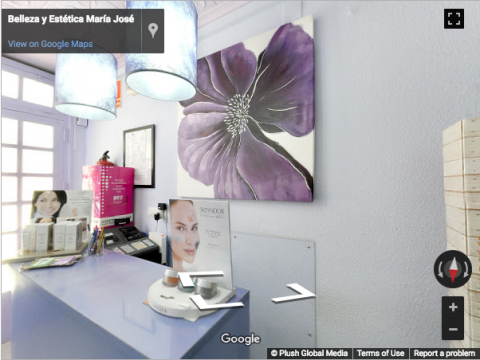 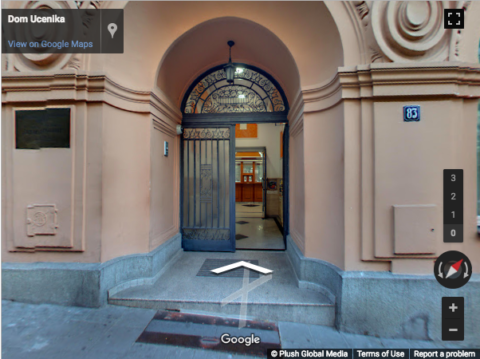 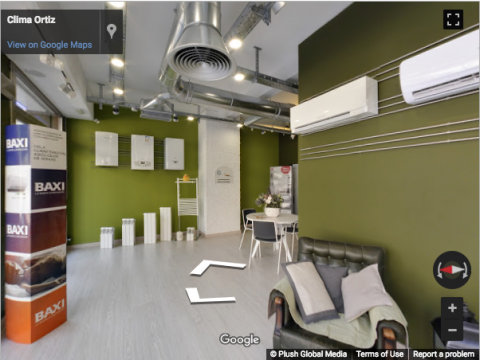 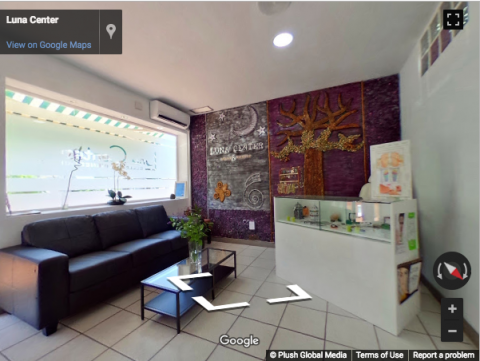 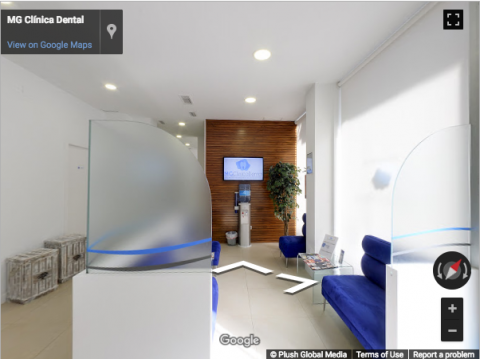 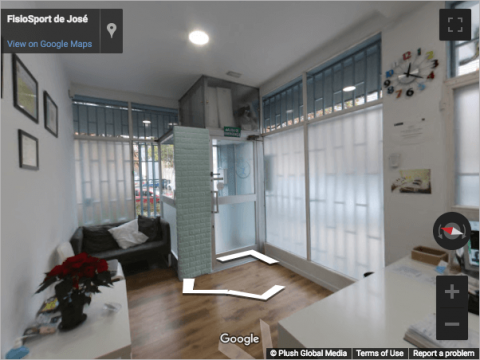 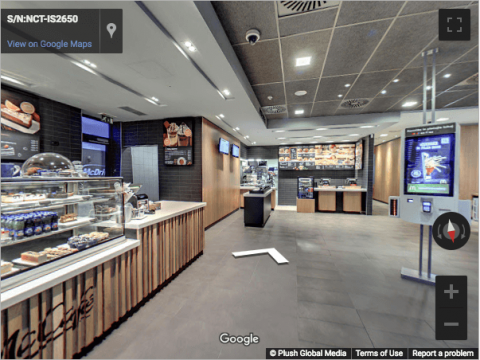 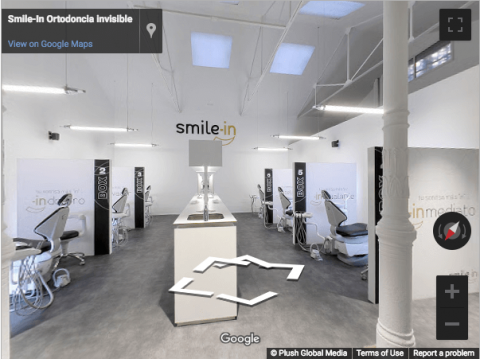 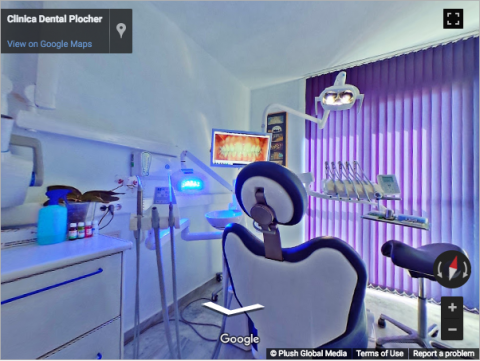 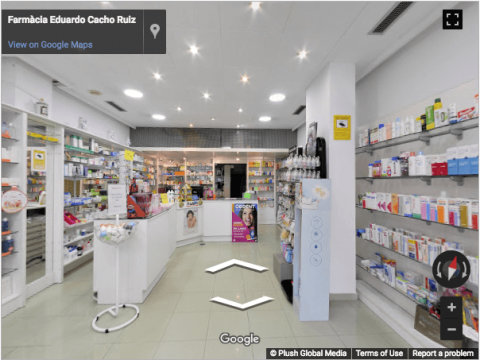 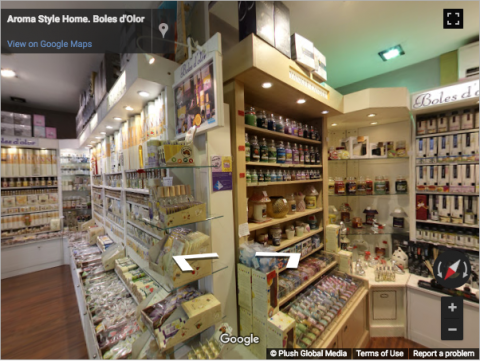 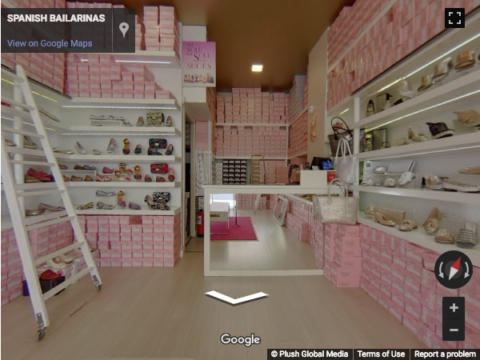 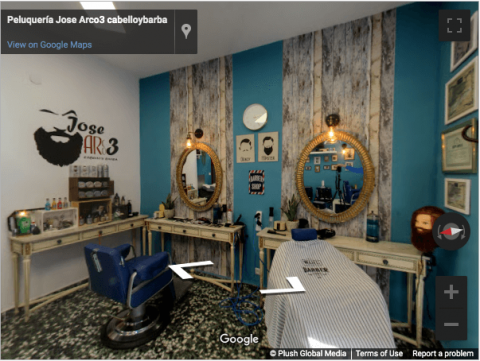 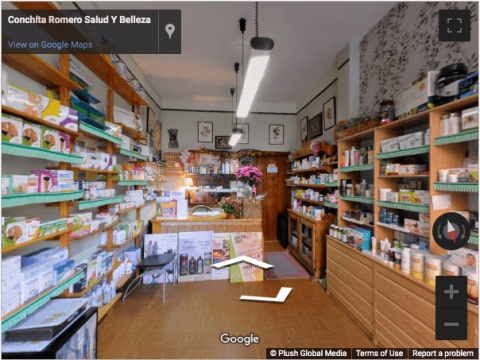 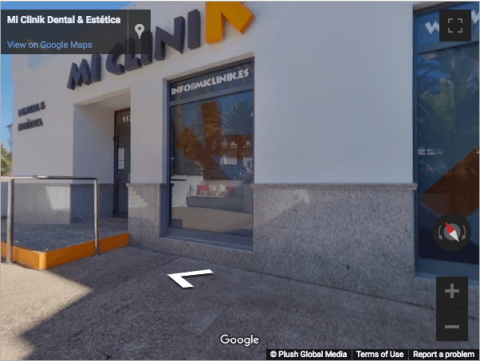 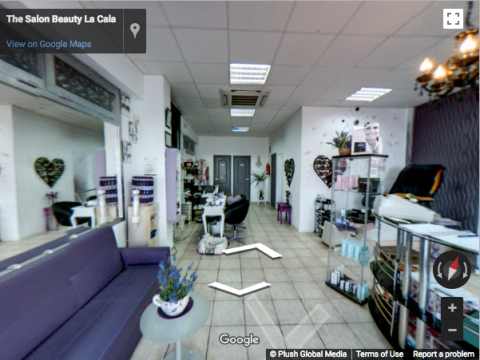 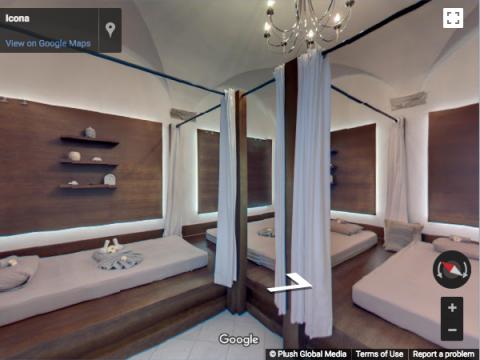 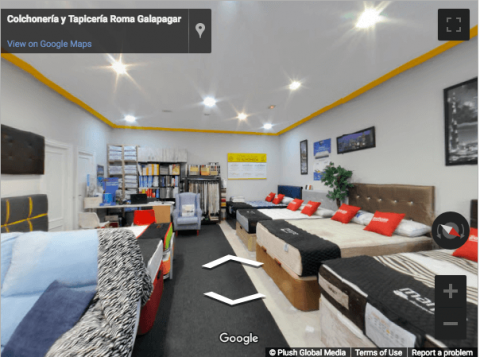 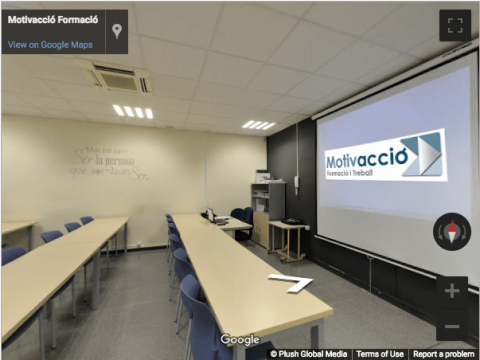 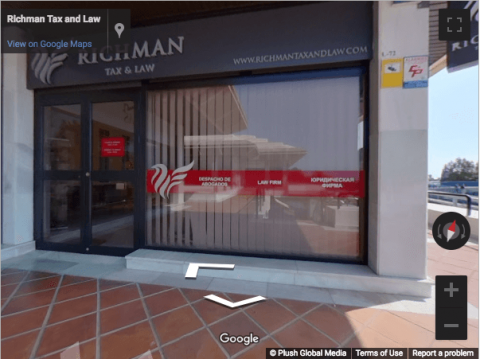 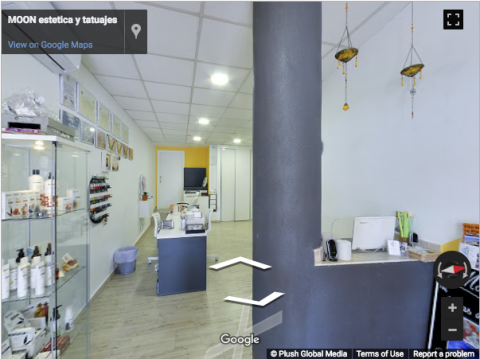 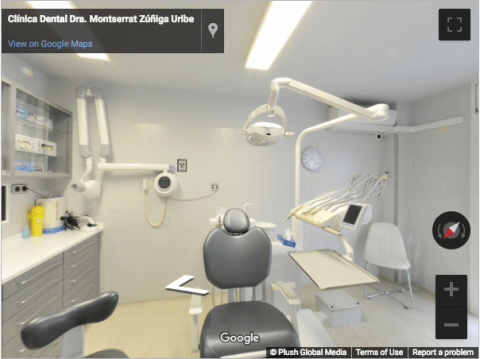 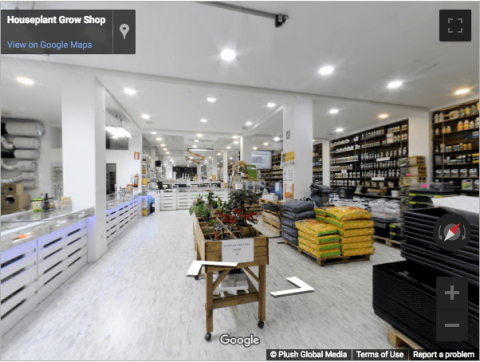 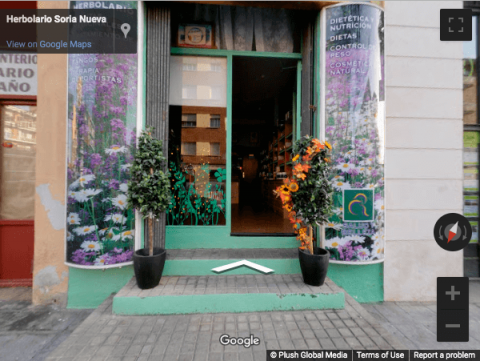 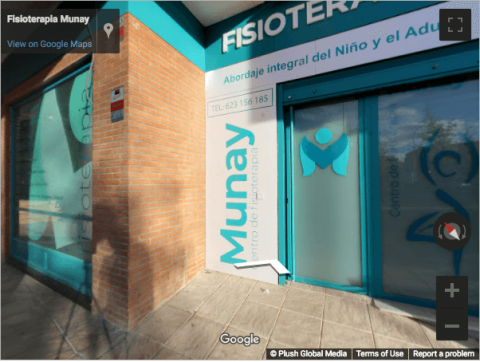 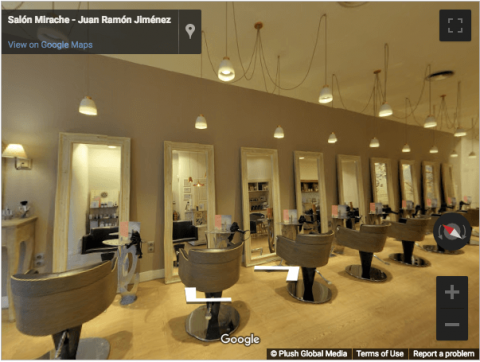 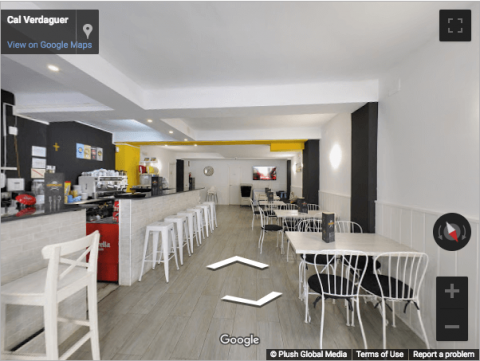 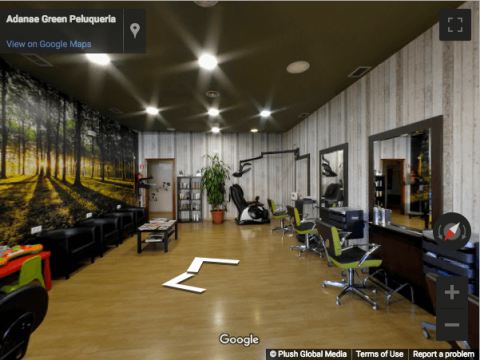 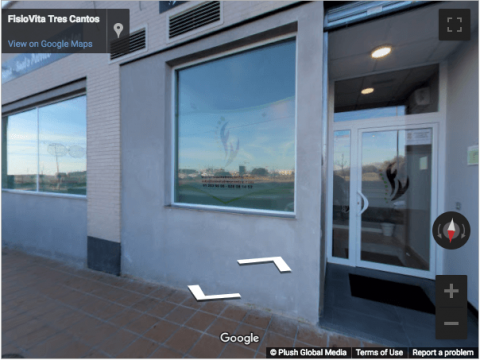 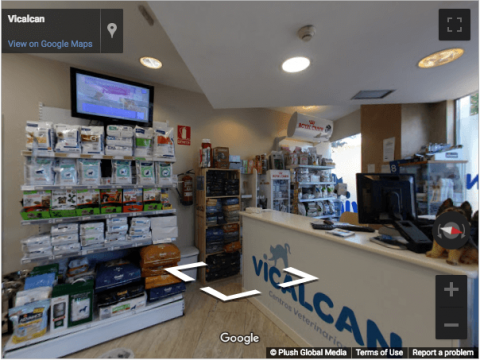 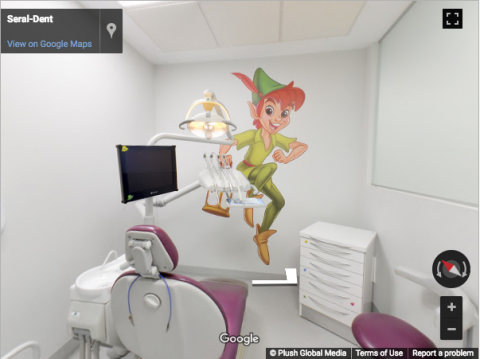 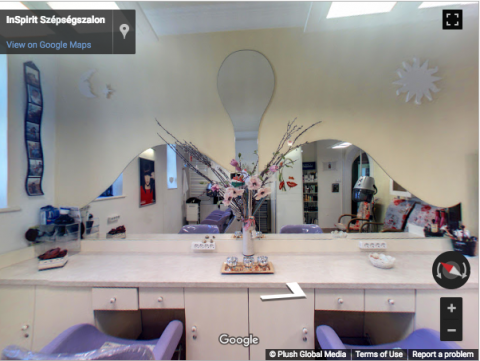 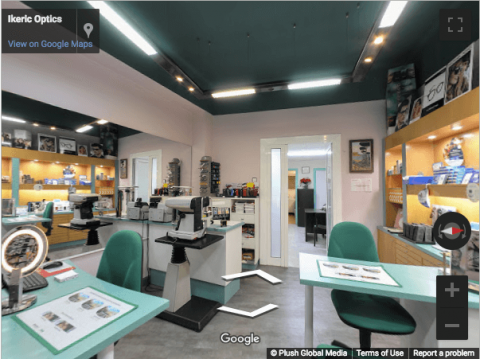 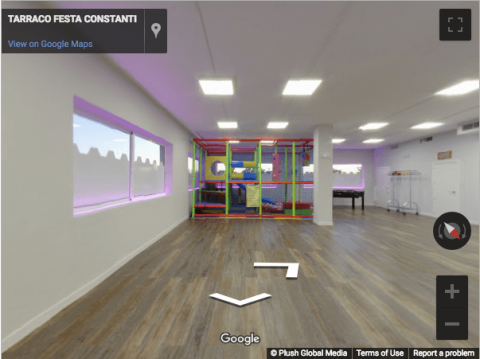 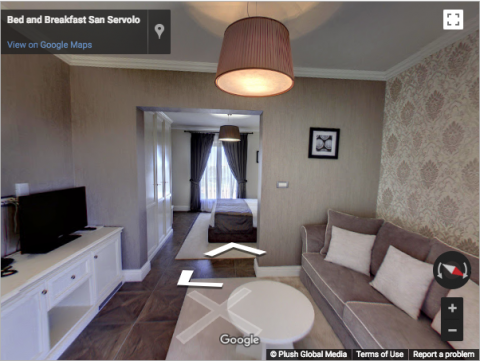 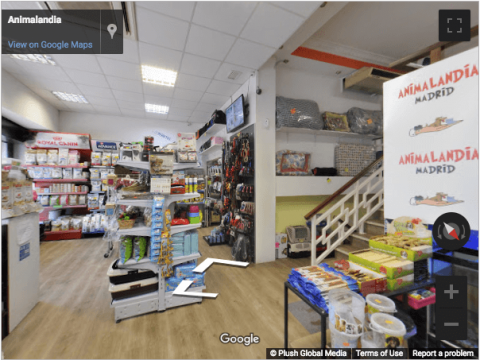 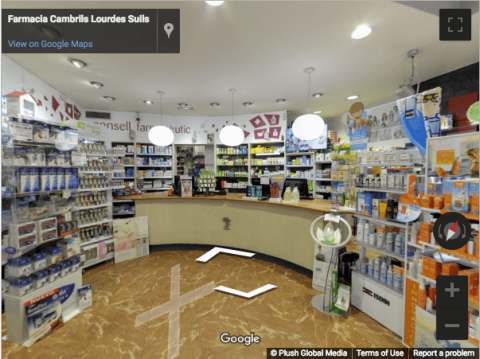 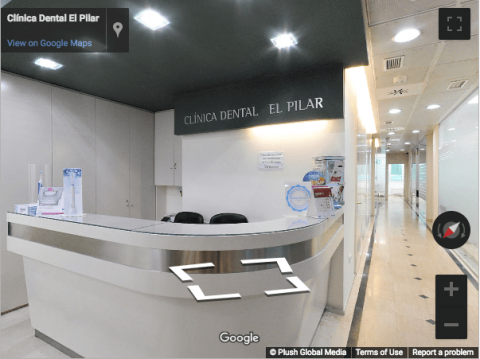 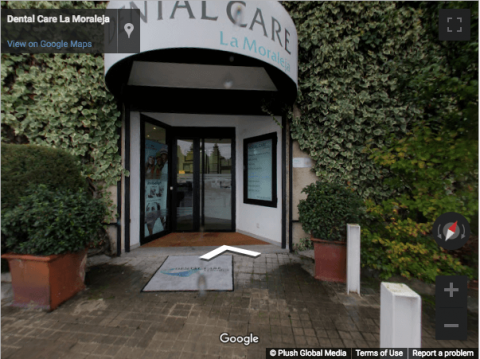 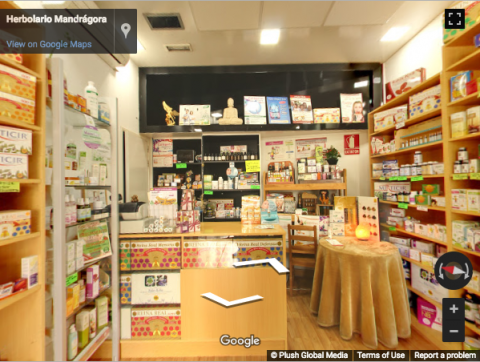 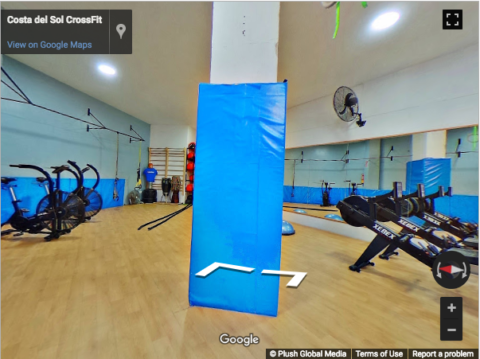 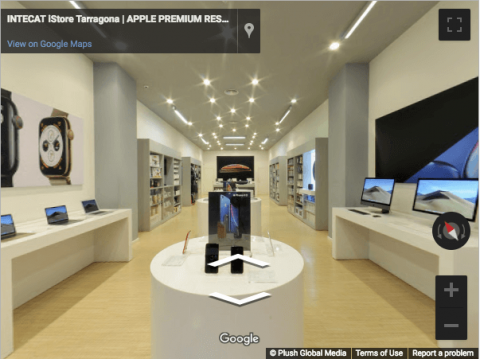 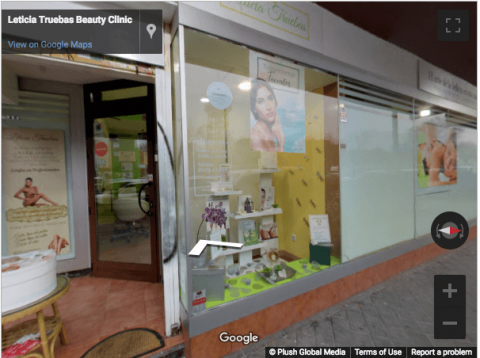 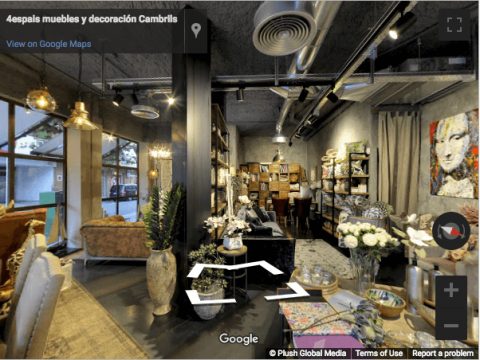 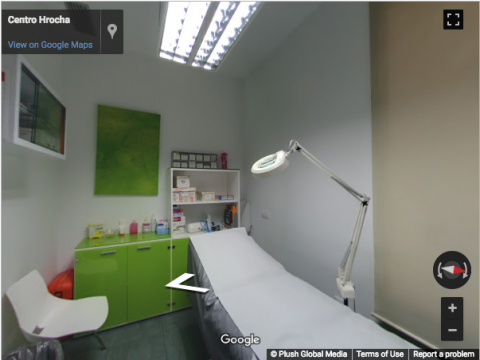 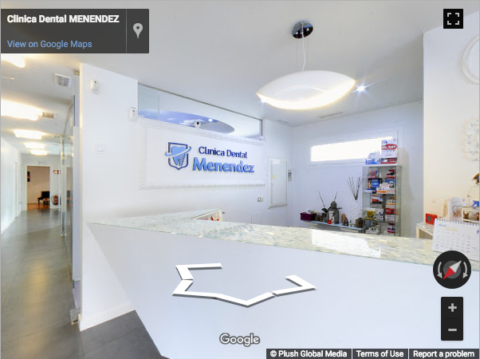 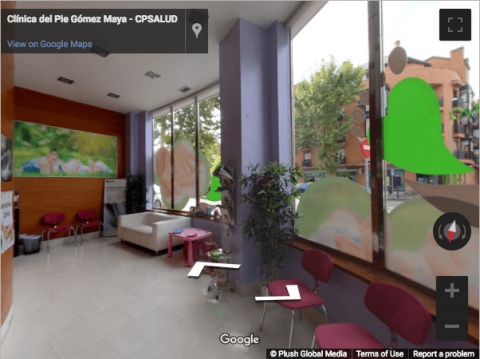 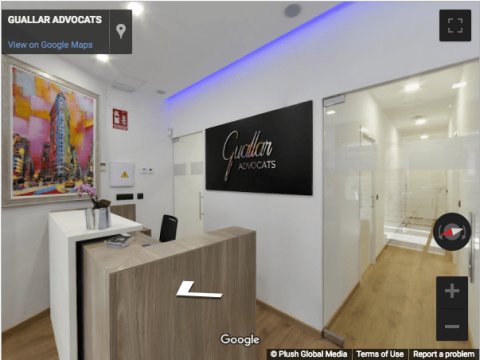 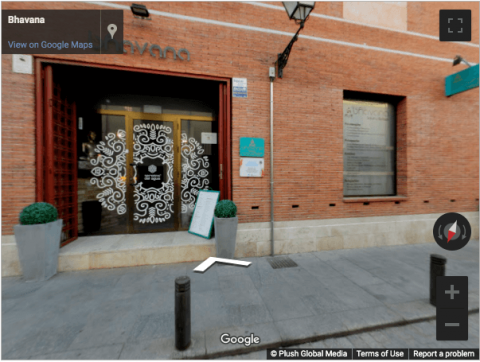 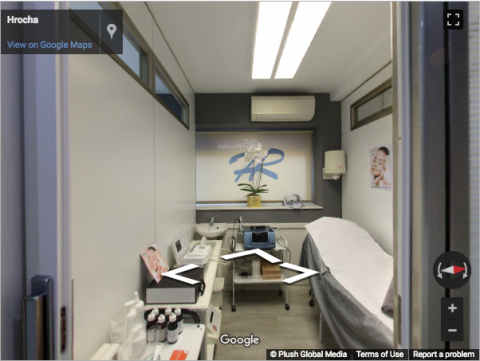 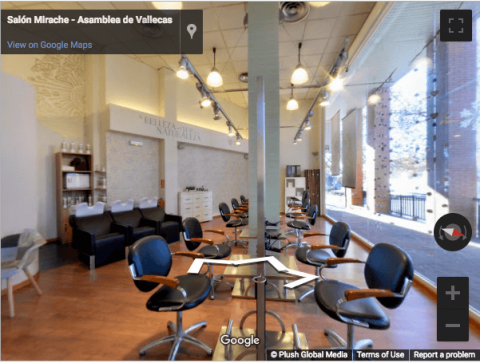 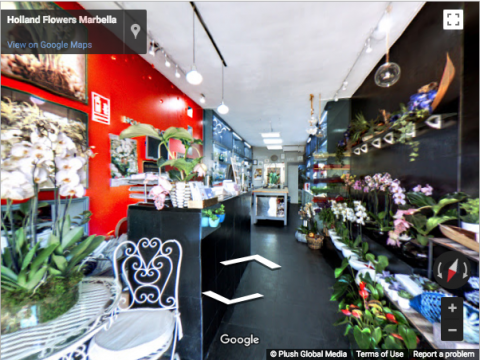 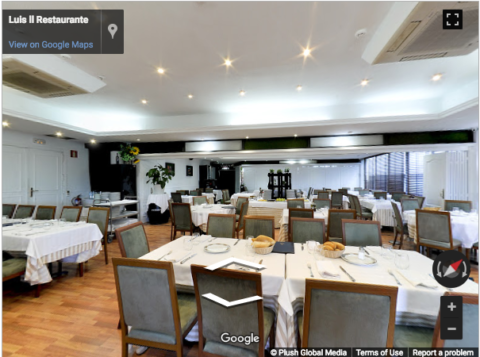 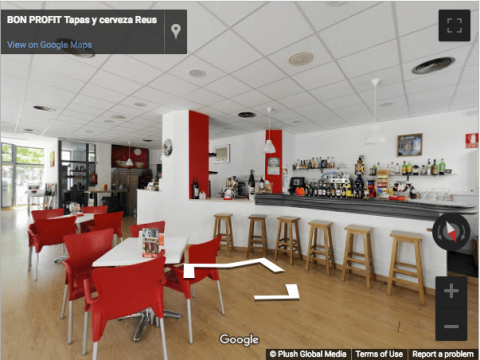 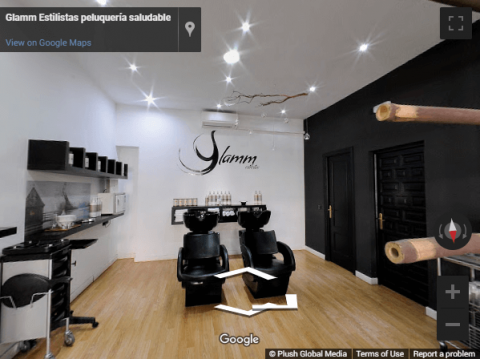 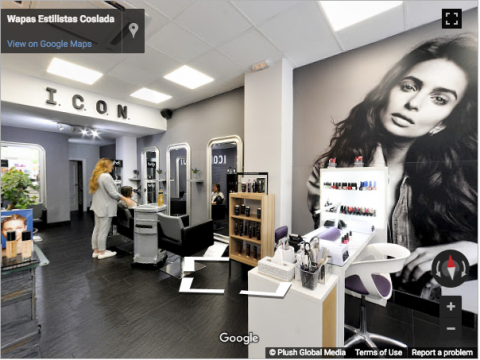 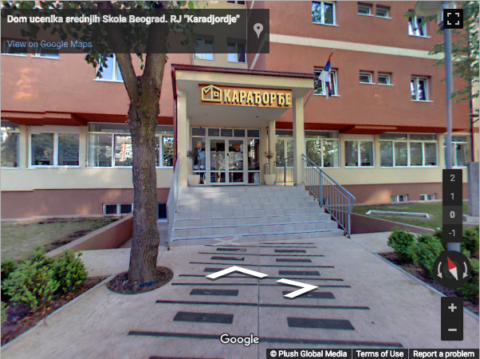 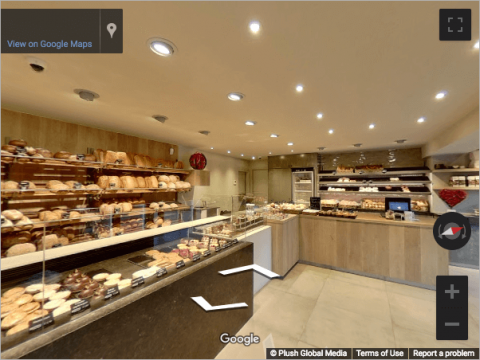 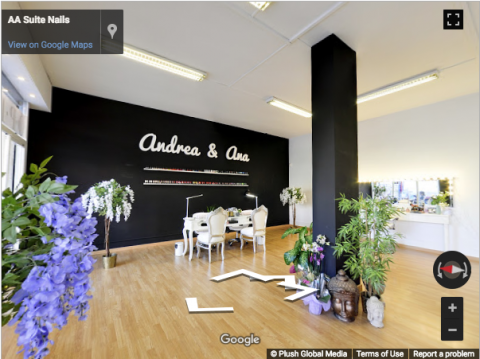 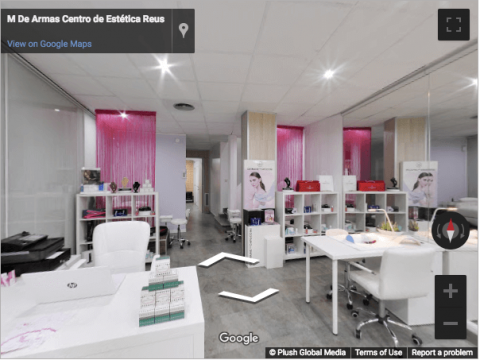 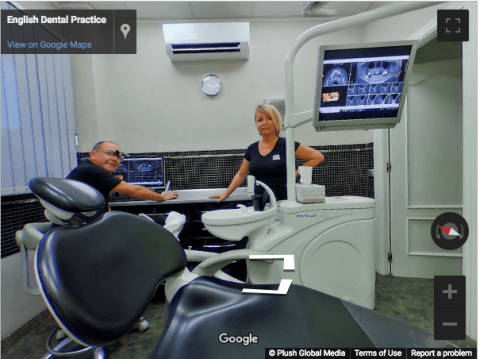 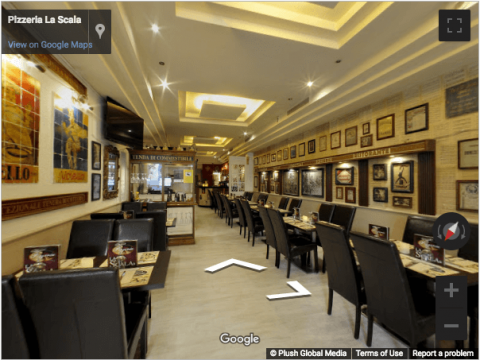 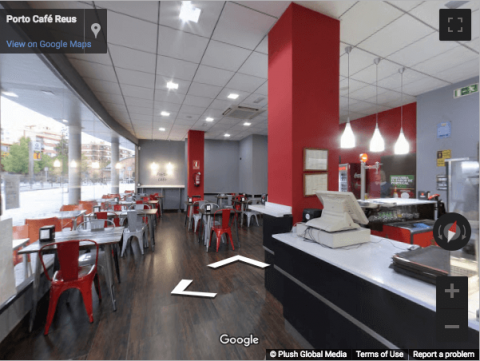 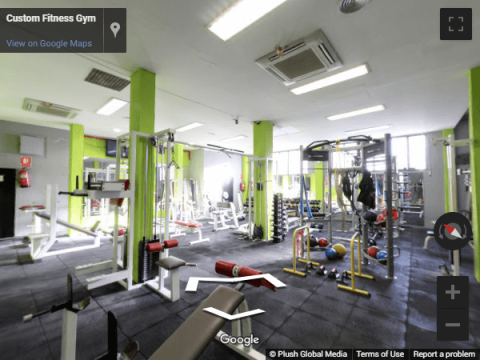 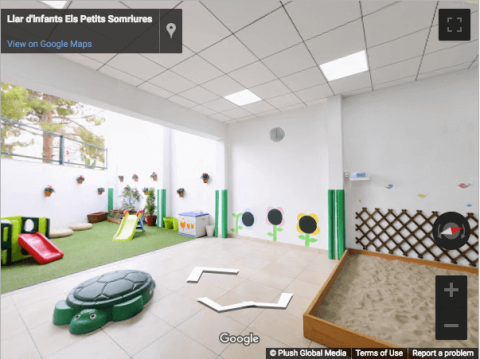 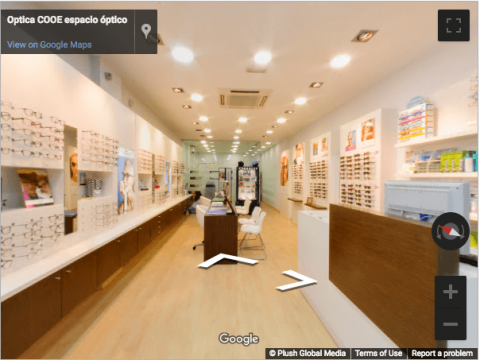 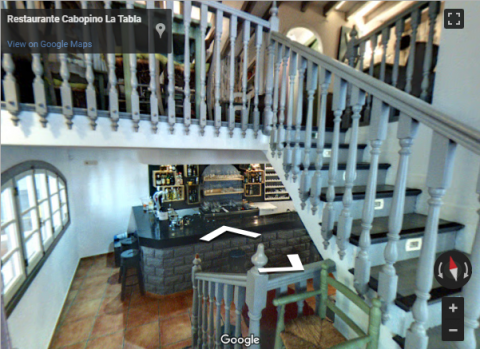 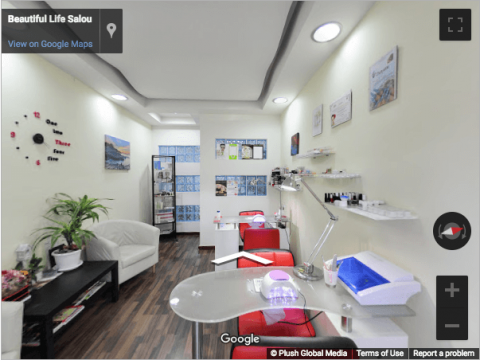 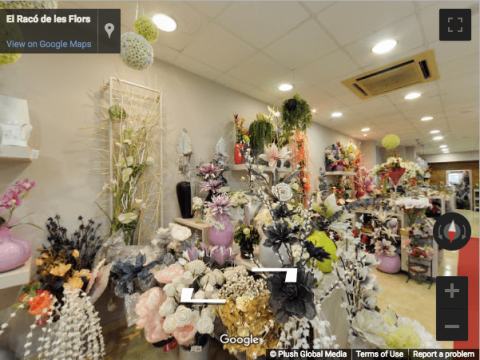 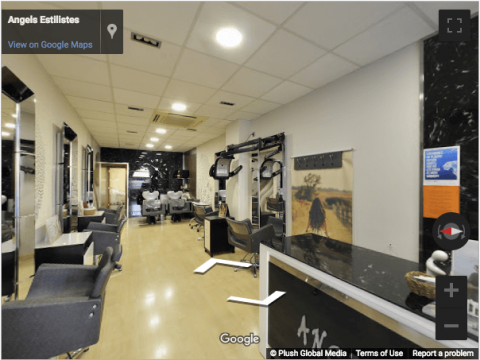 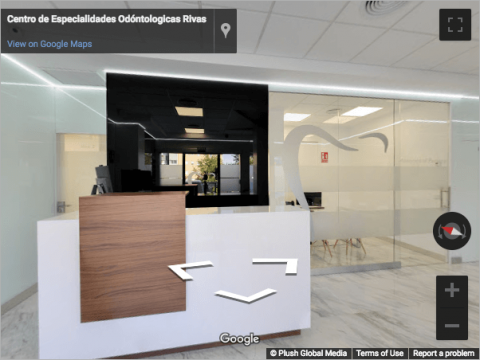 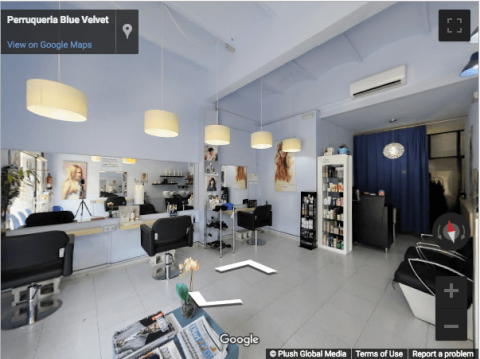 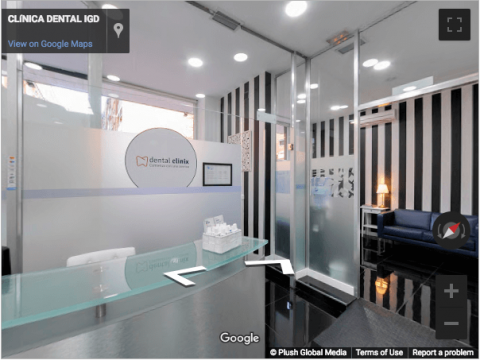 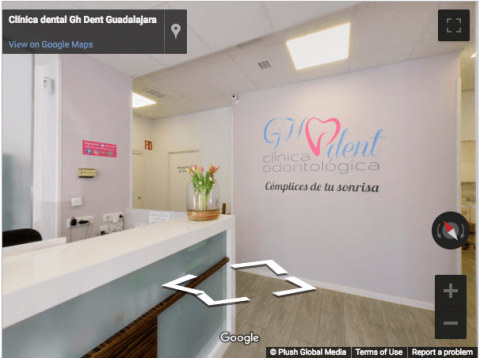 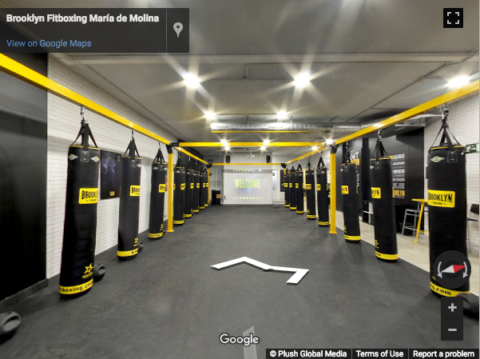 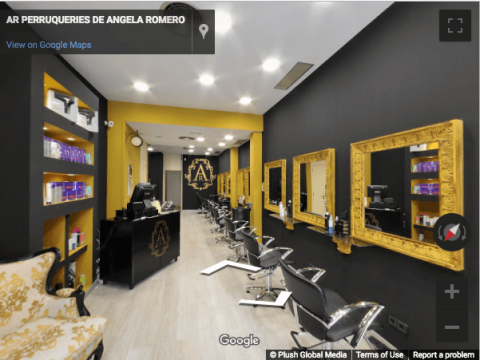 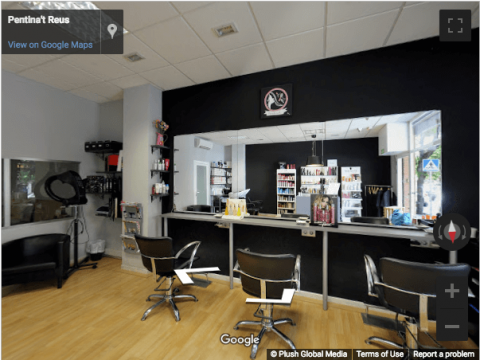 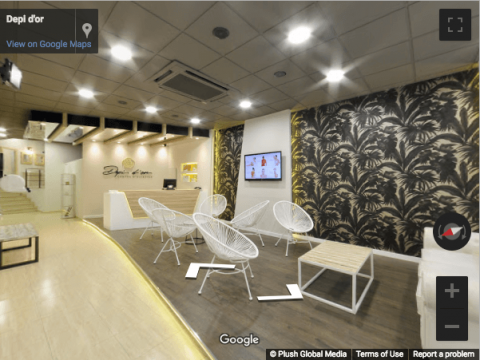 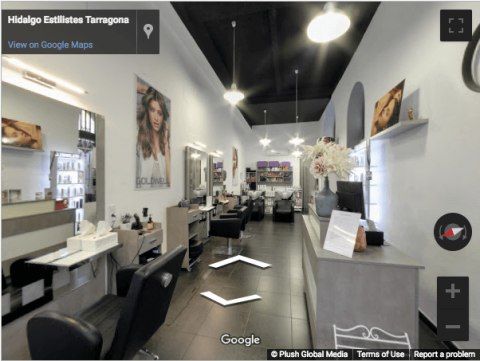 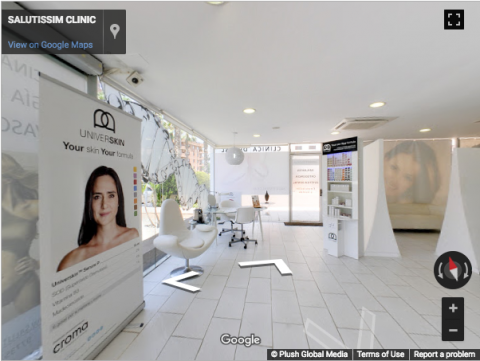 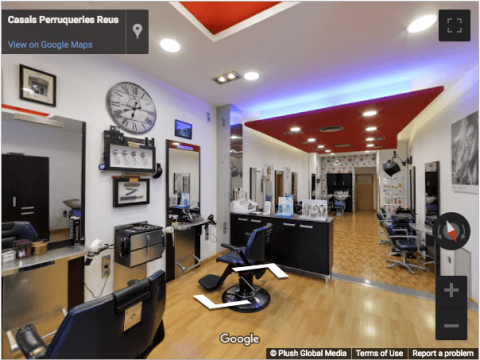 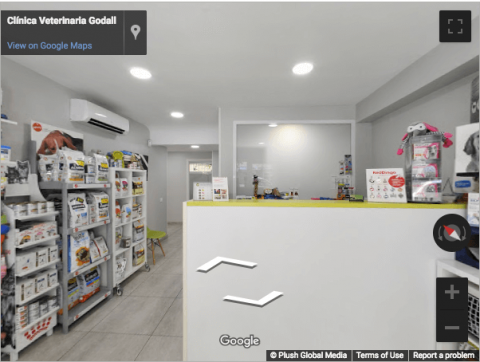 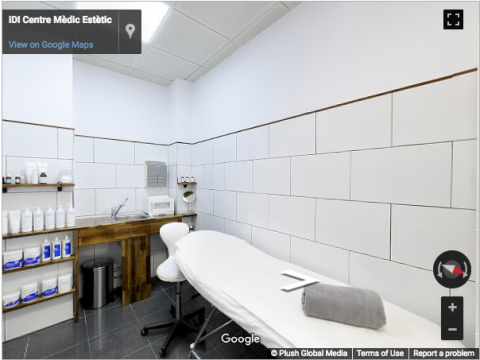 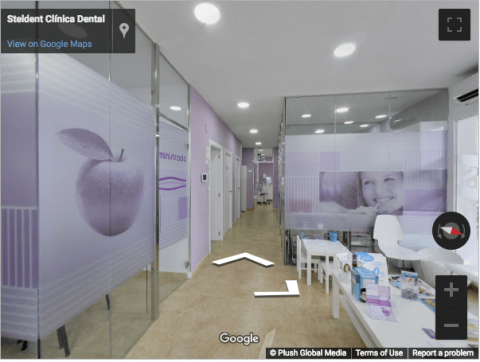 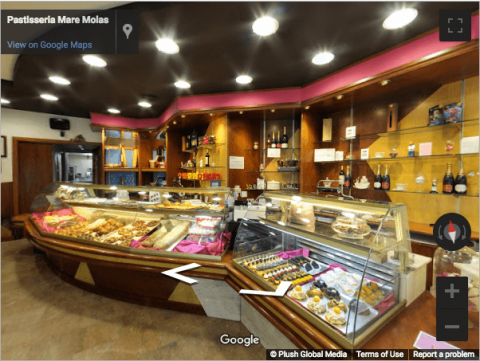 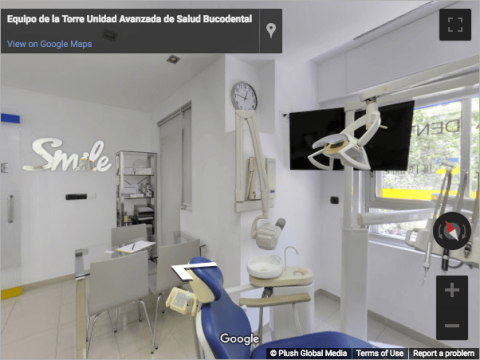 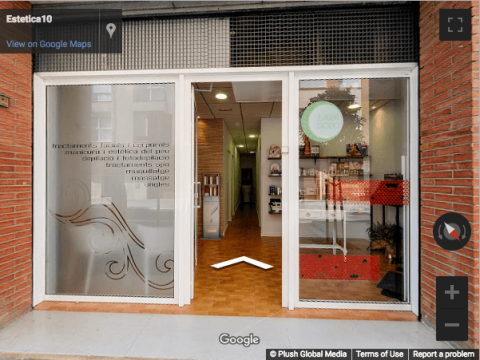 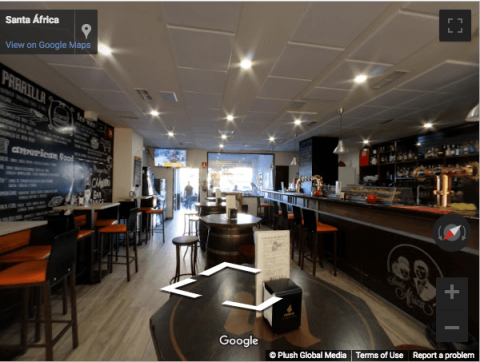 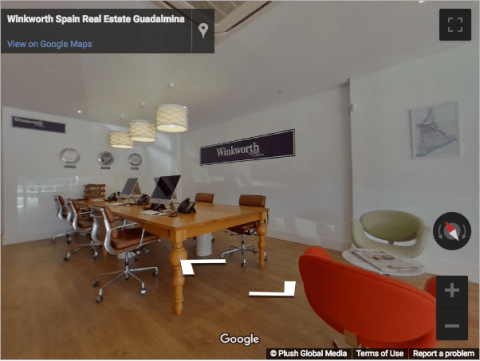 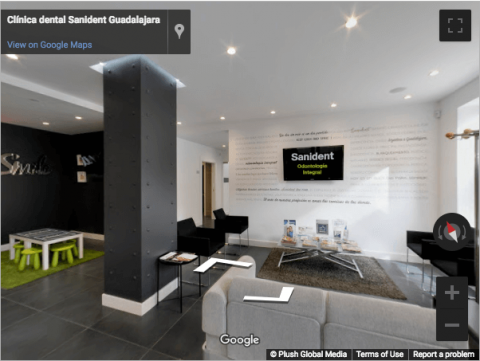 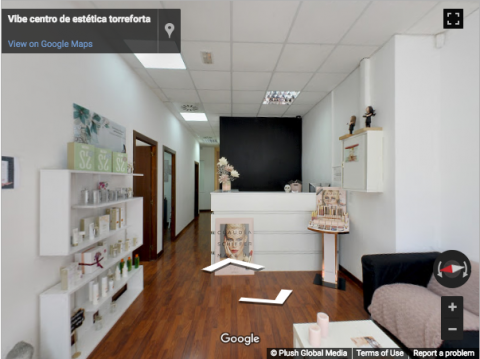 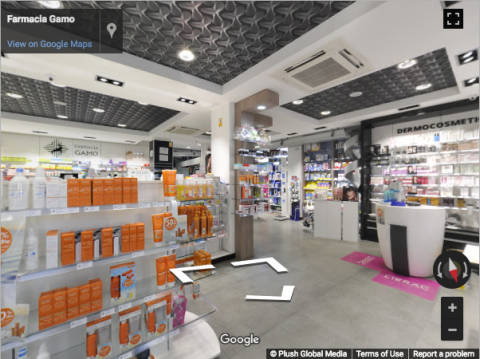 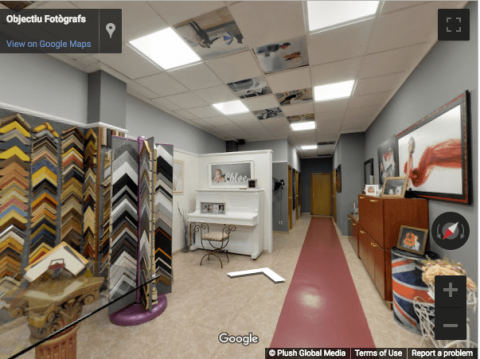 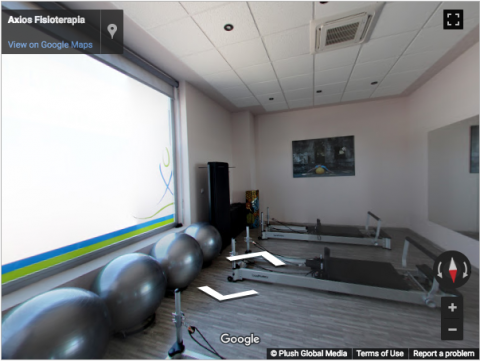 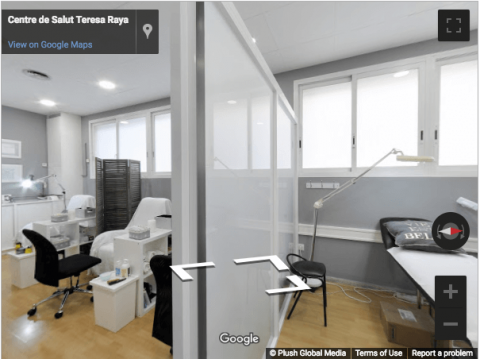 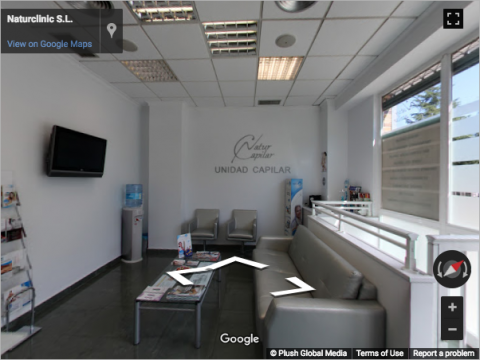 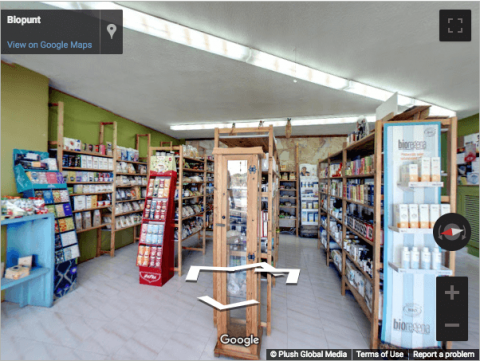 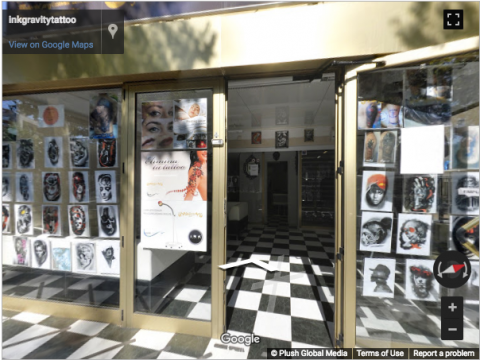 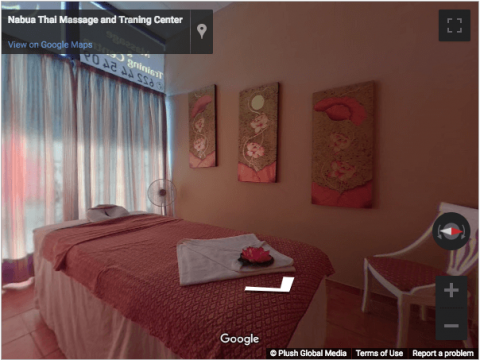 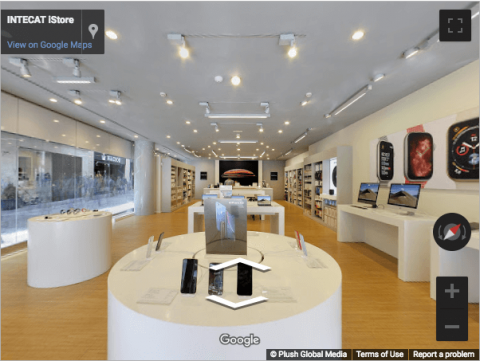 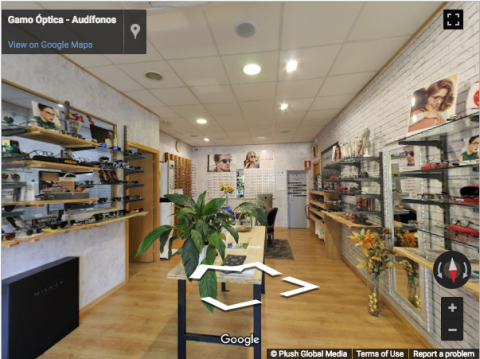 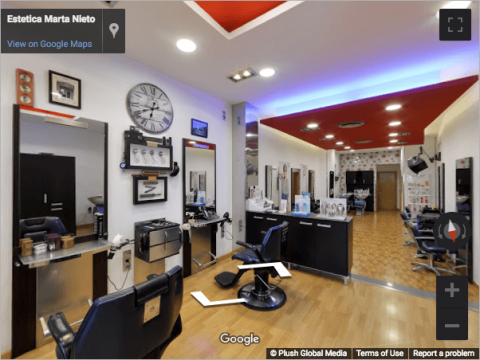 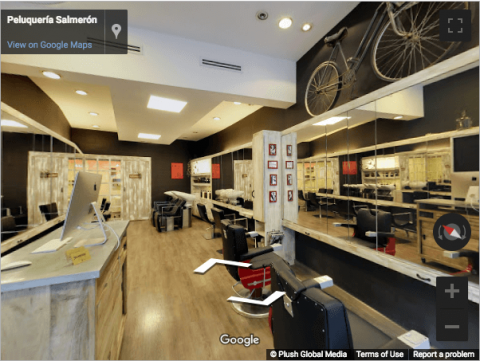 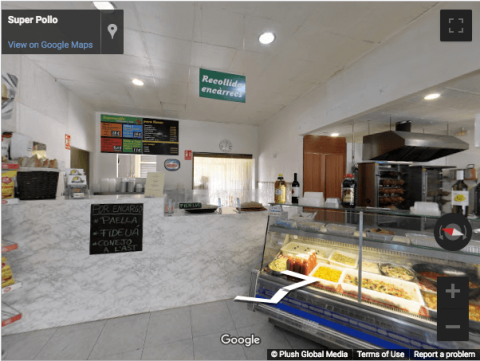 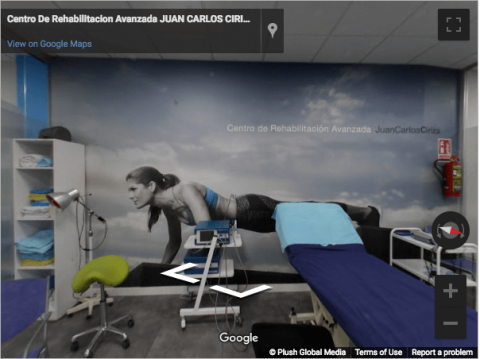 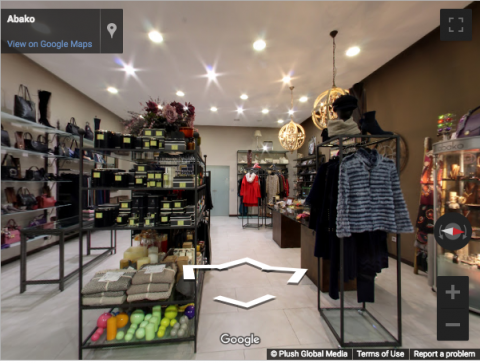 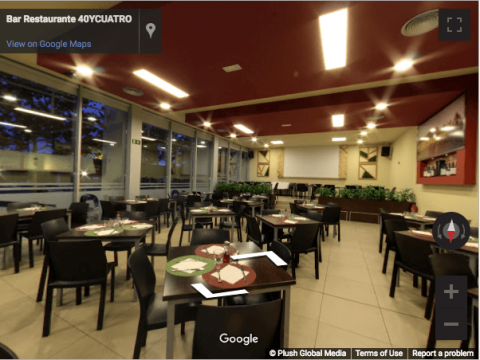 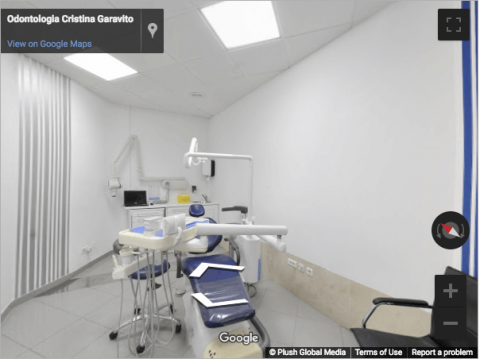 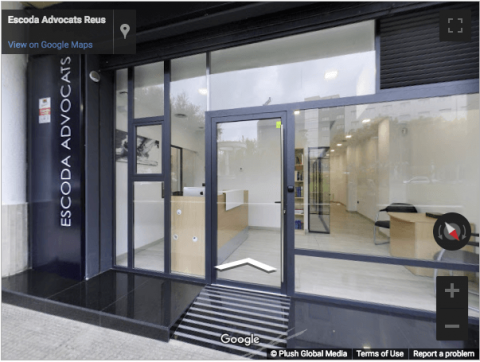 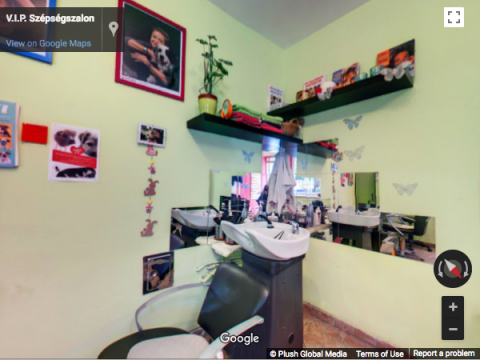 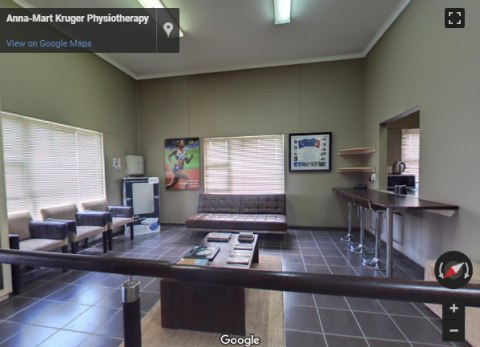 Madrid Virtual Tours – Natur Clinic S.L.